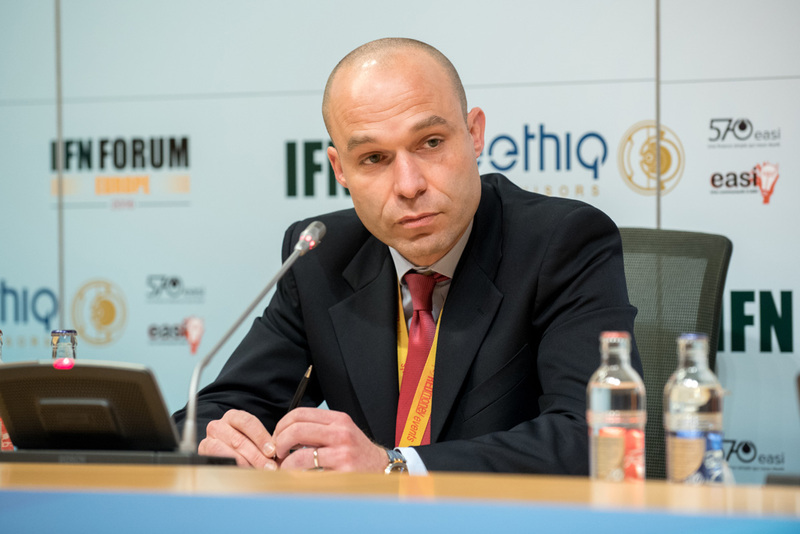 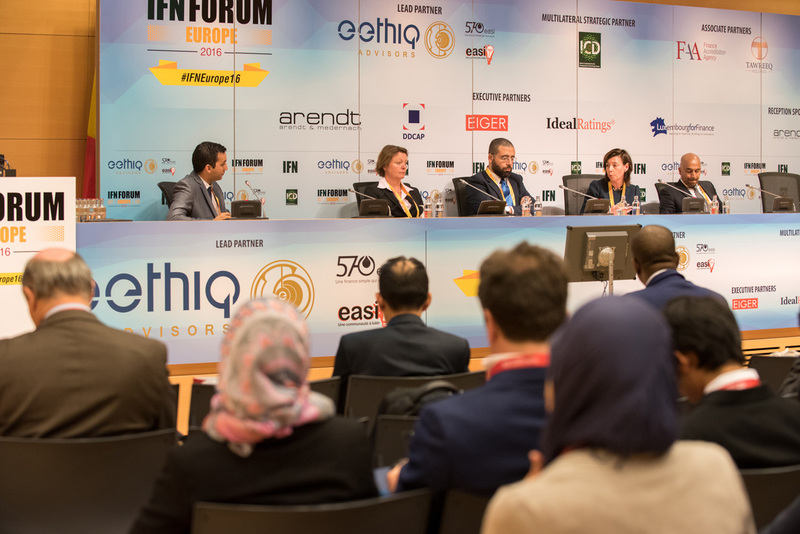 With Islamic finance gaining growing traction across Europe and ever more countries exploring its potential, the region has become one to watch. 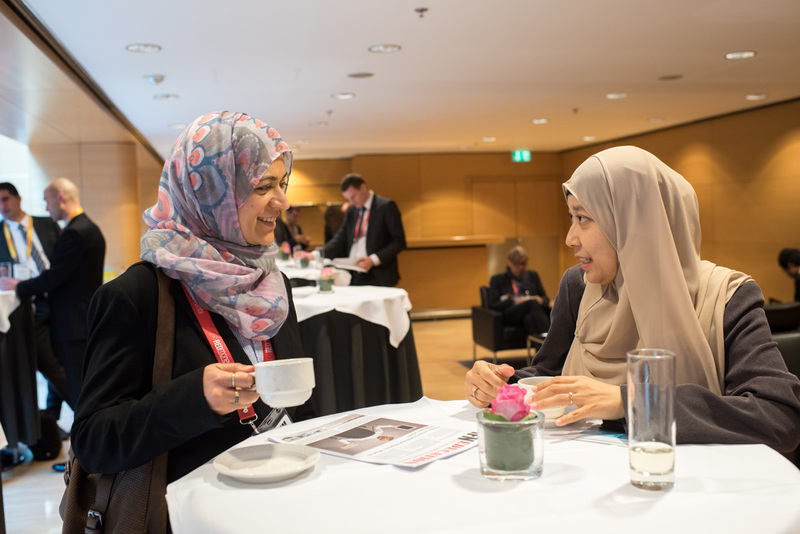 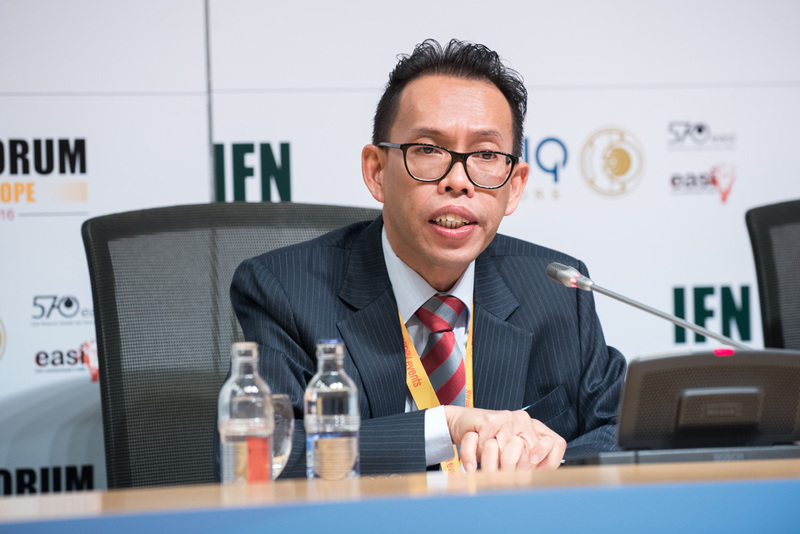 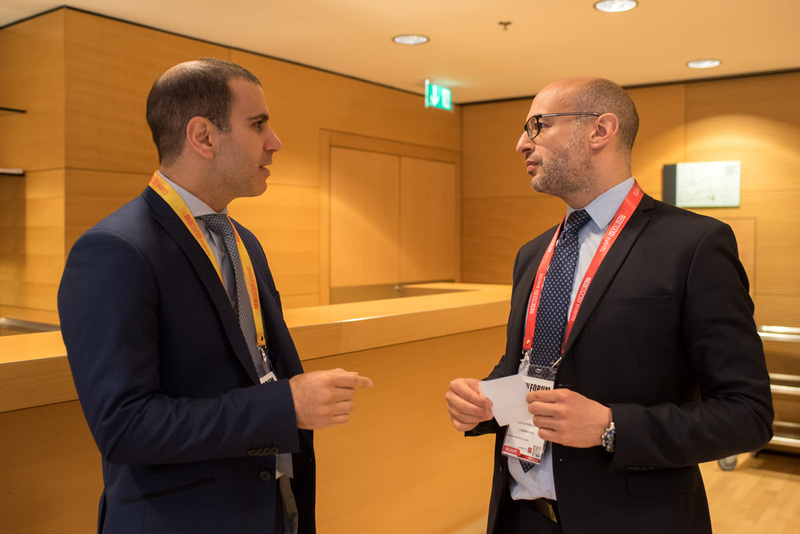 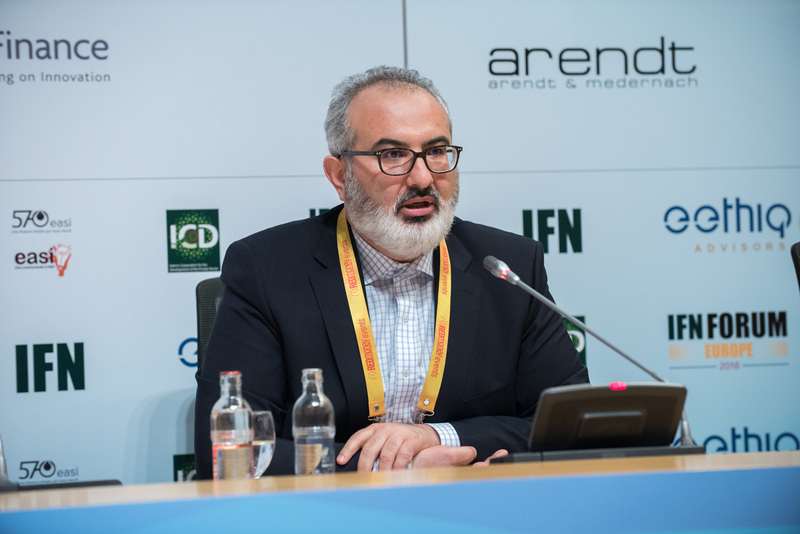 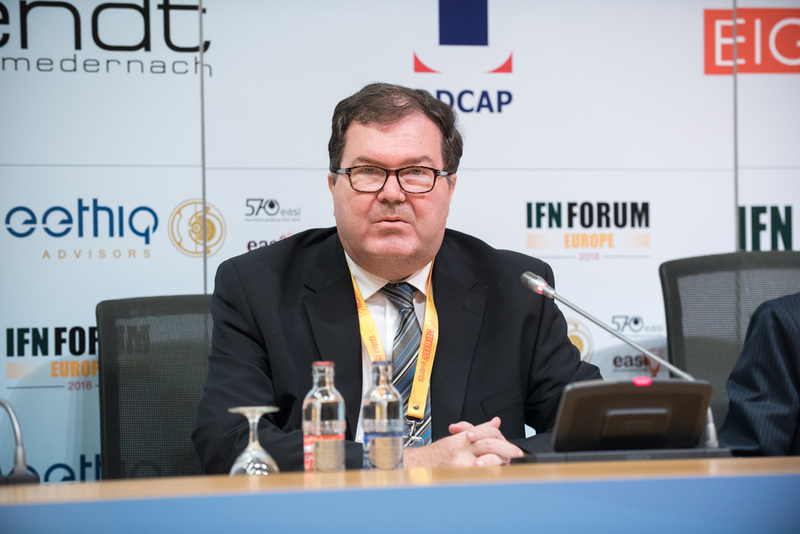 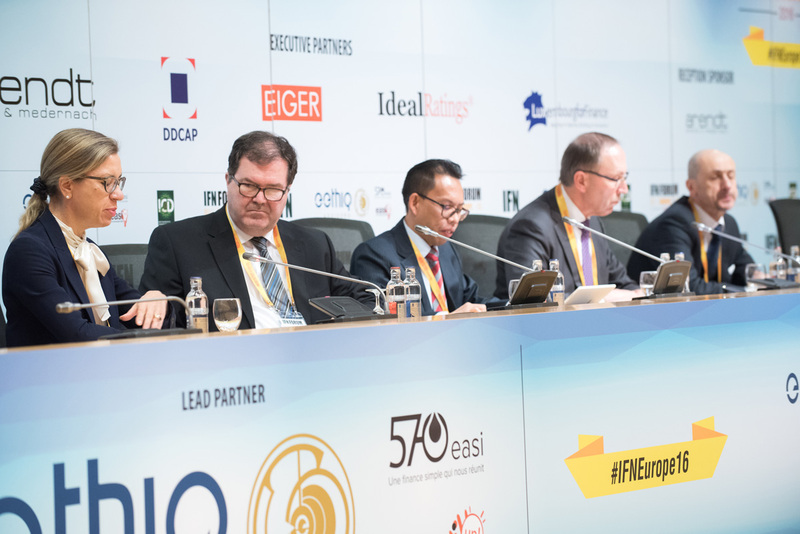 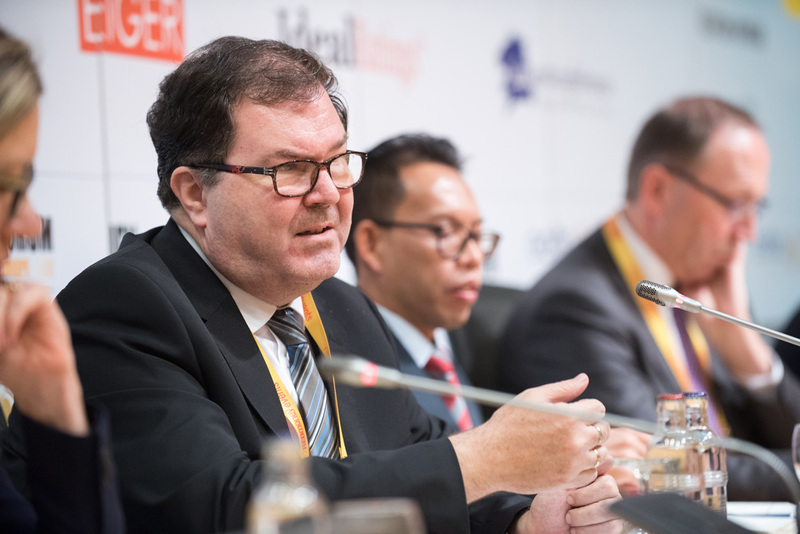 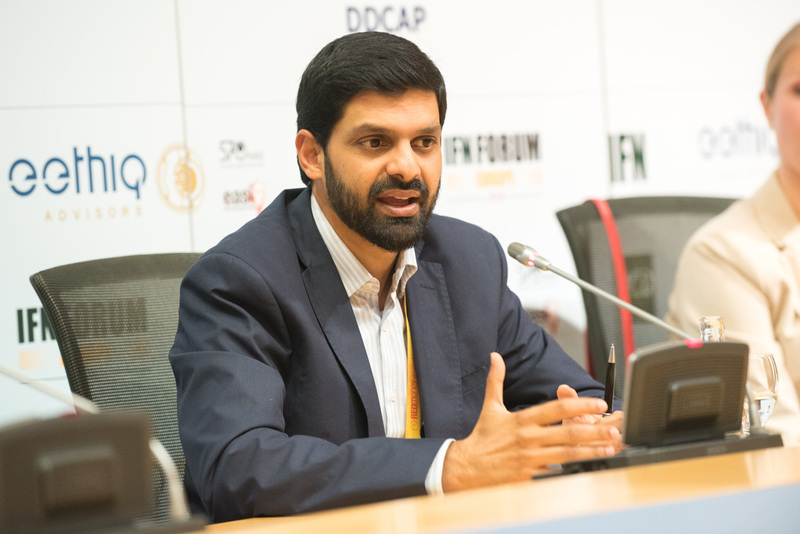 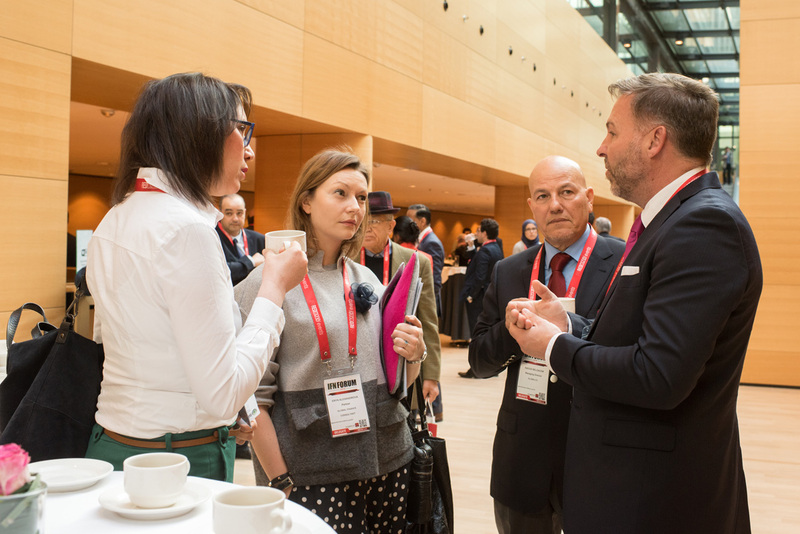 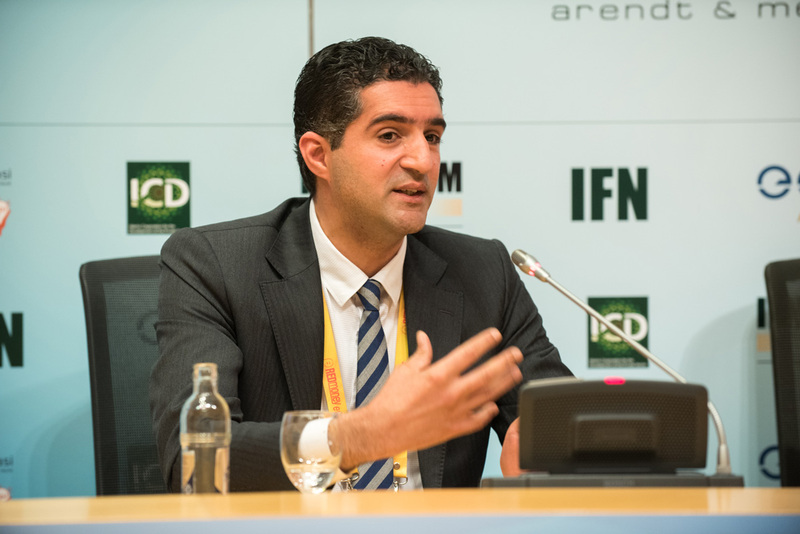 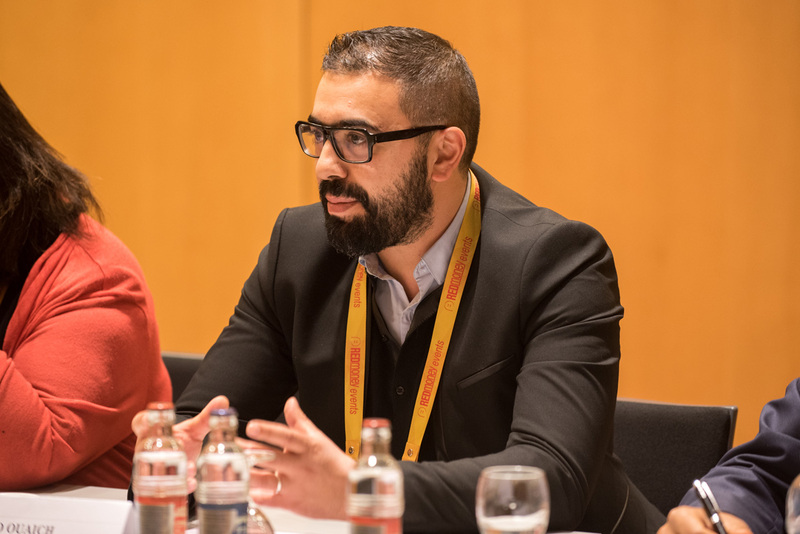 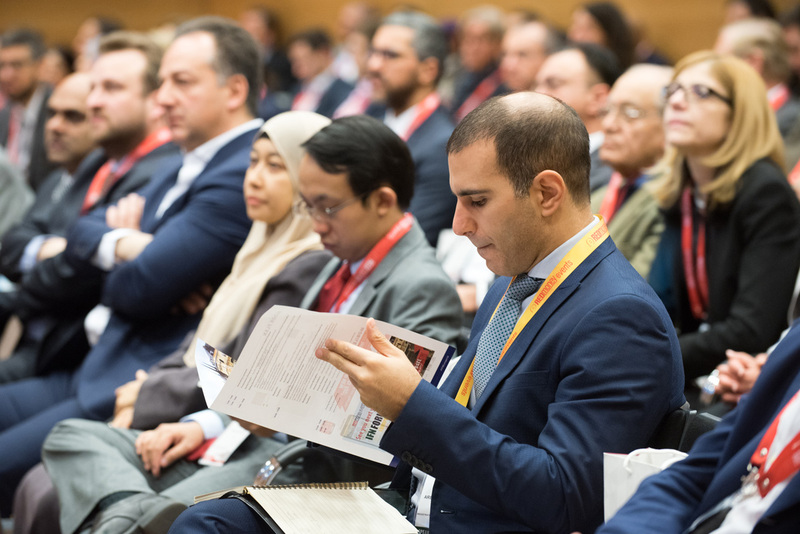 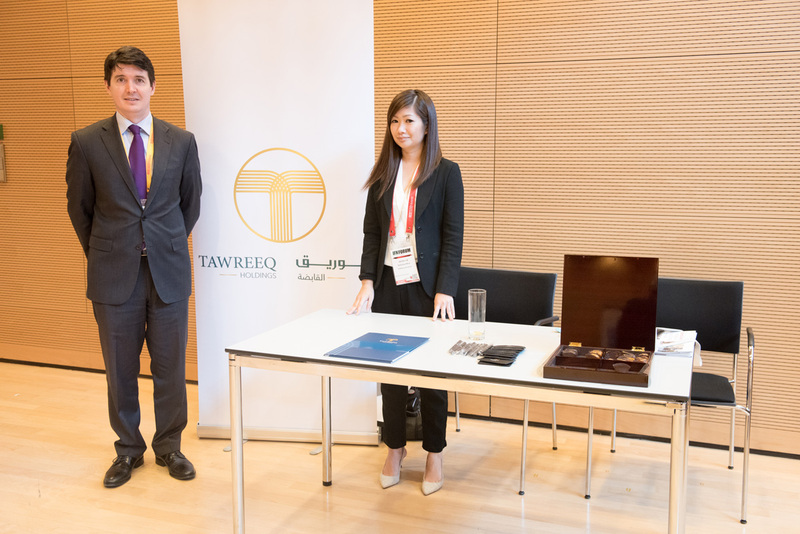 As investment pours in from Islamic investors across the Middle East, Asia and beyond, the industry is rapidly evolving to meet their demands, making this one of the most exciting stops on the IFN train. 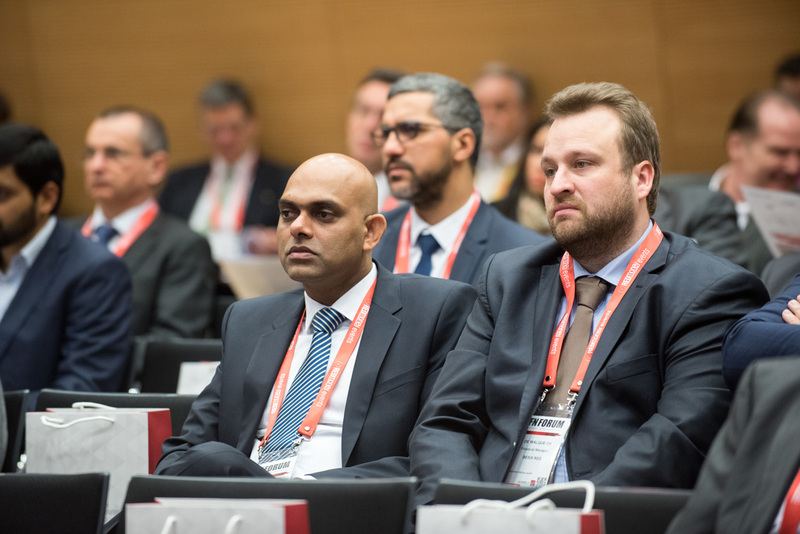 New countries continue to enter the fray while existing markets expand their scope, deepening and strengthening the Shariah compliant sector. 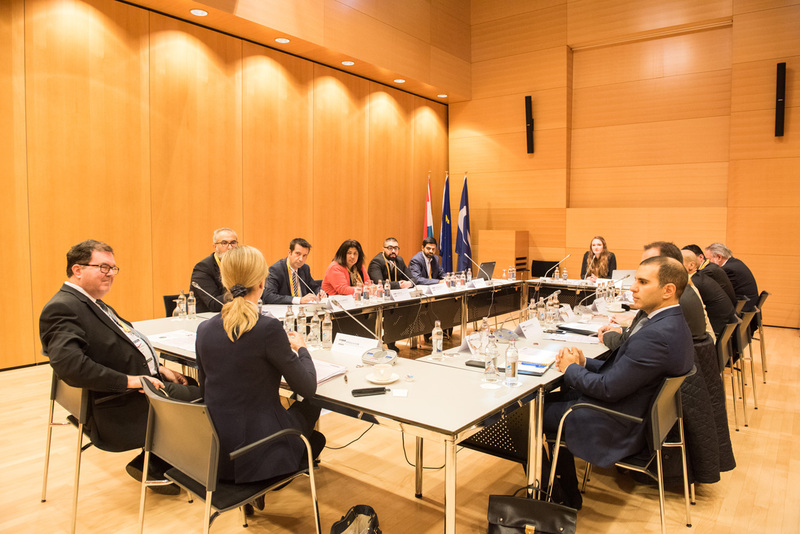 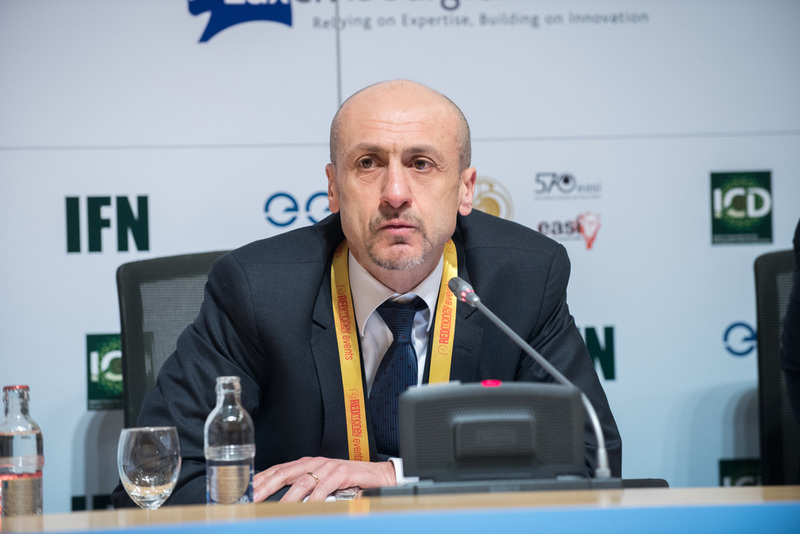 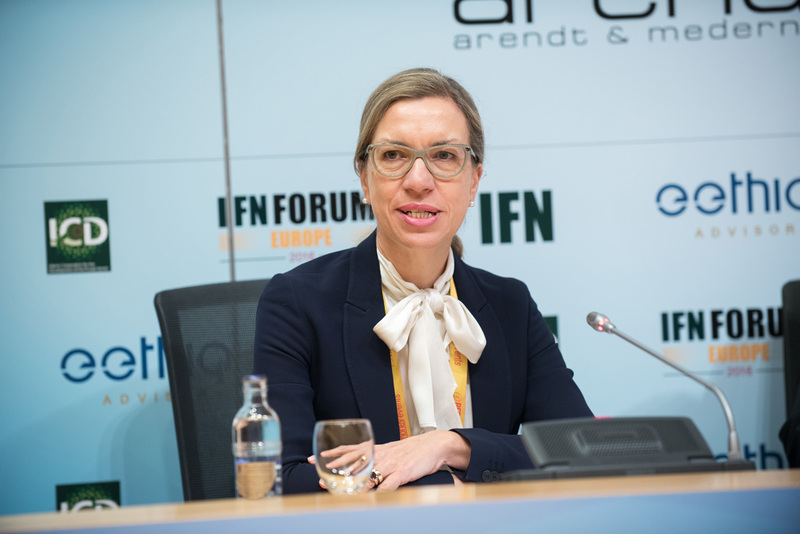 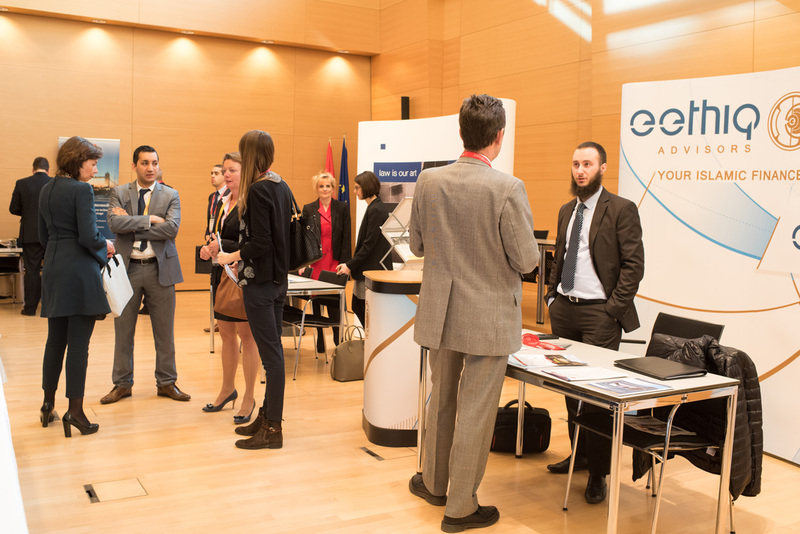 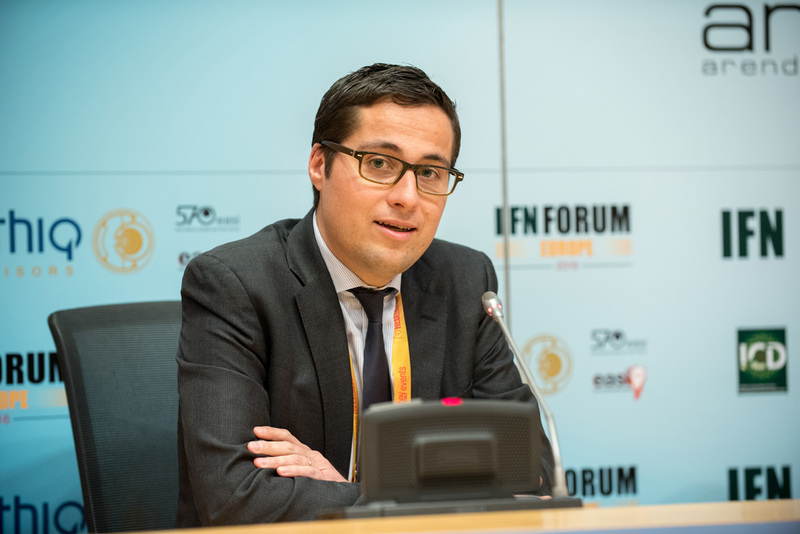 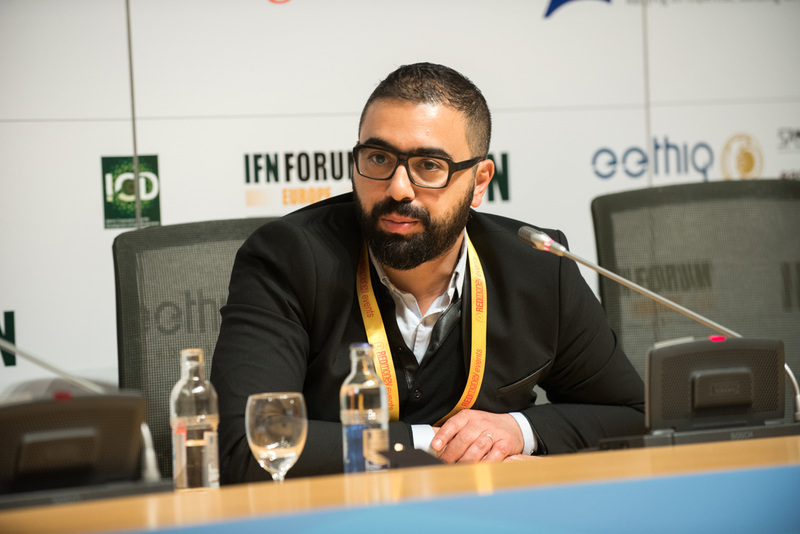 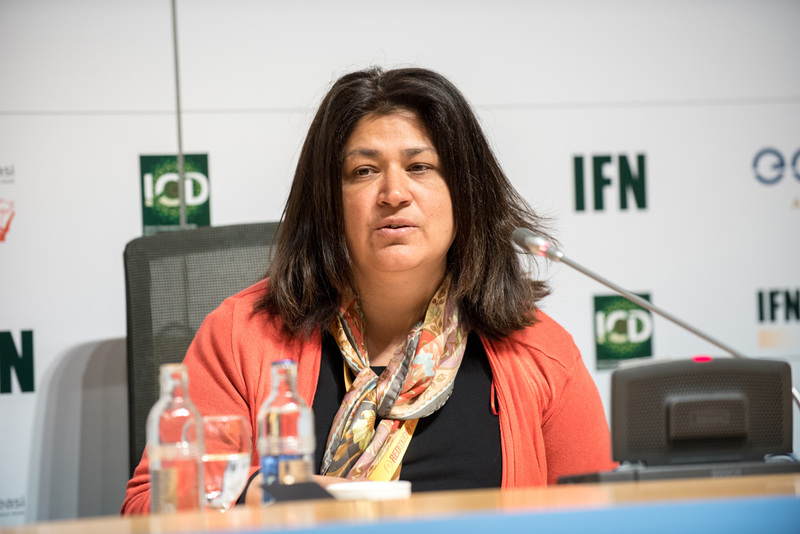 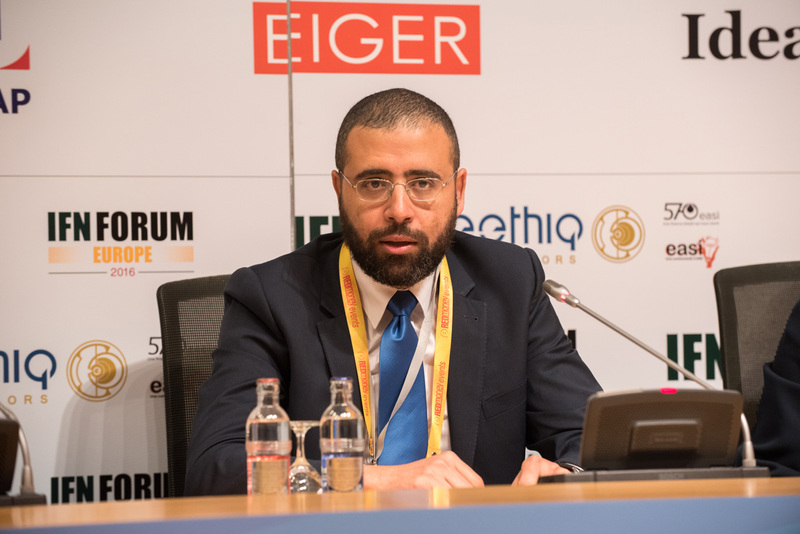 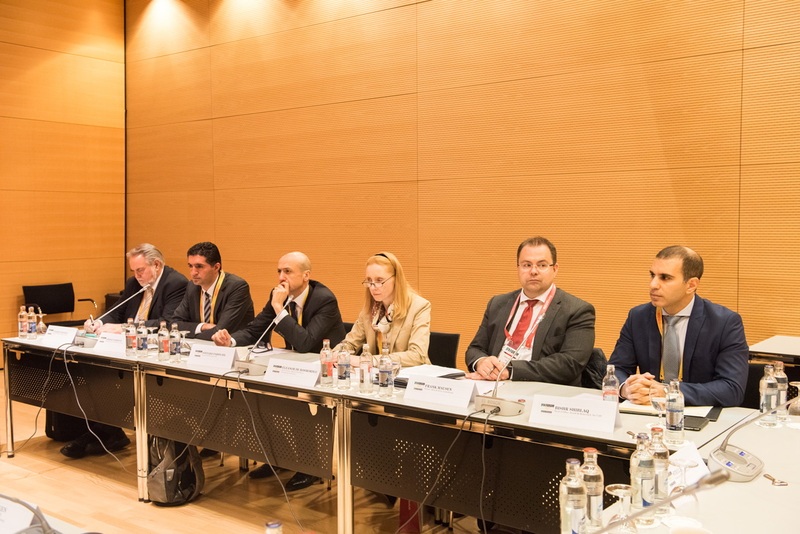 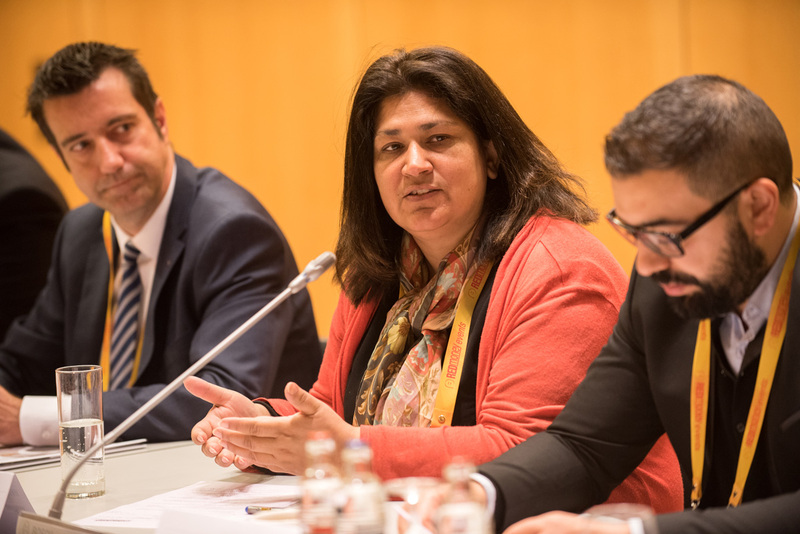 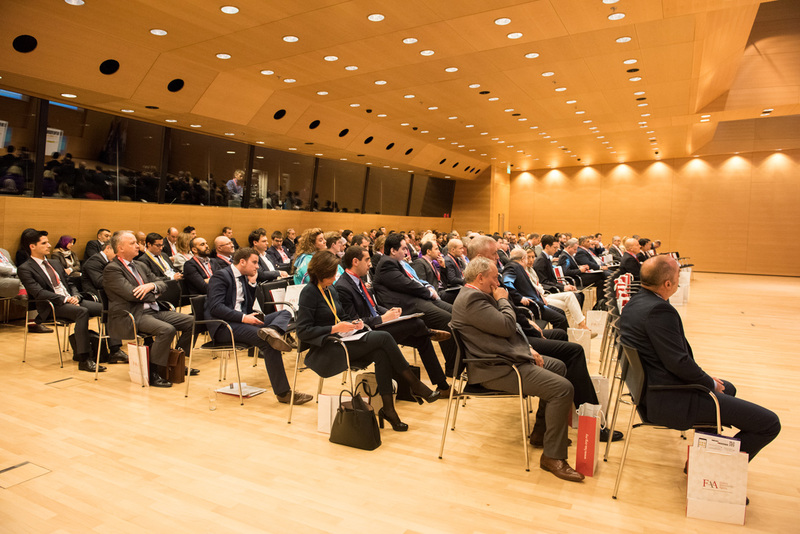 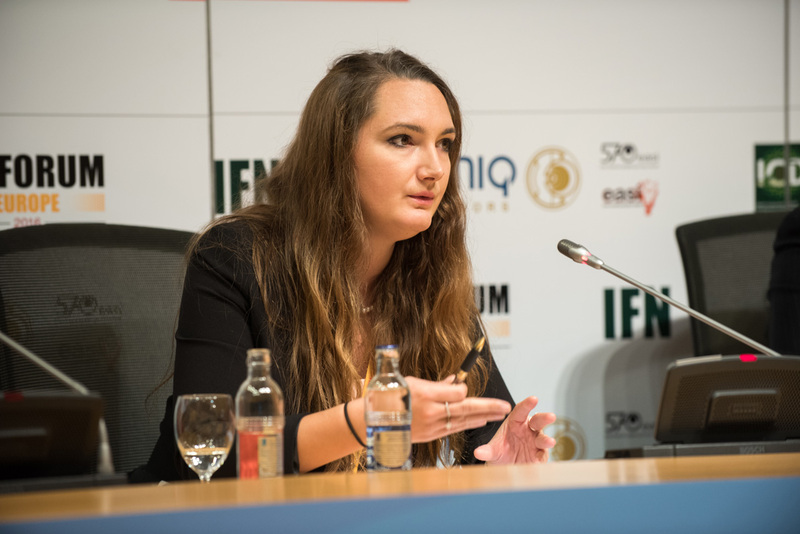 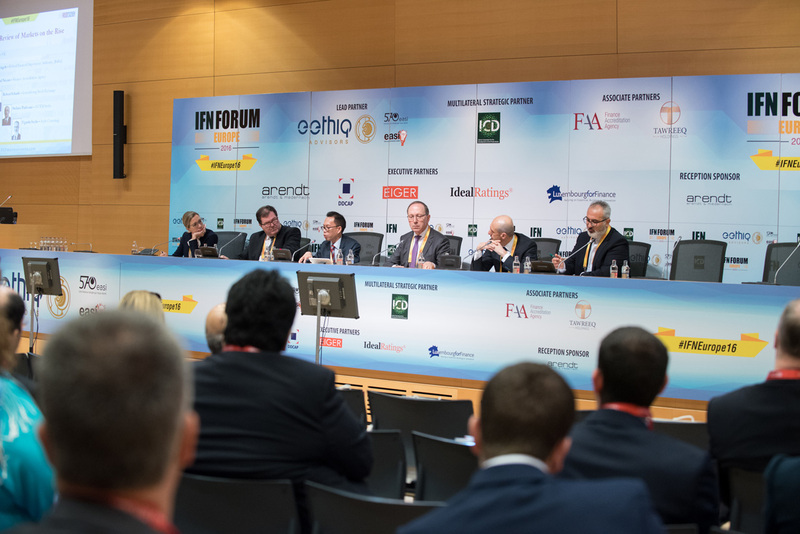 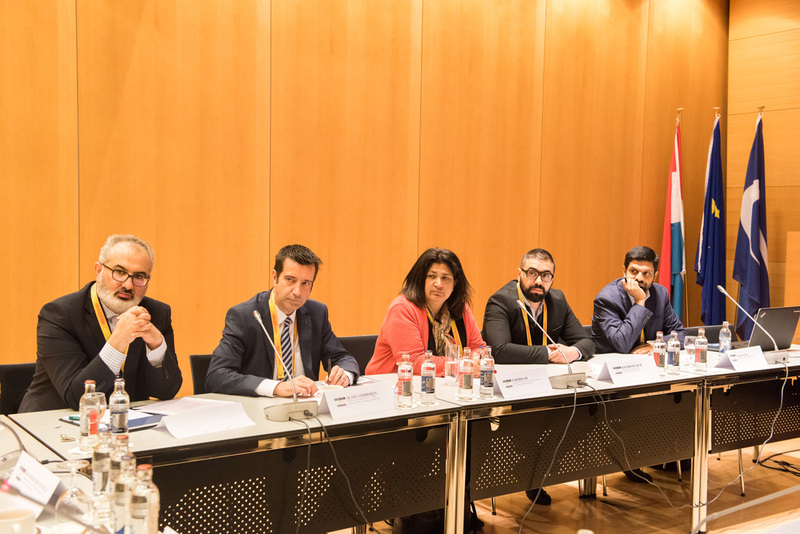 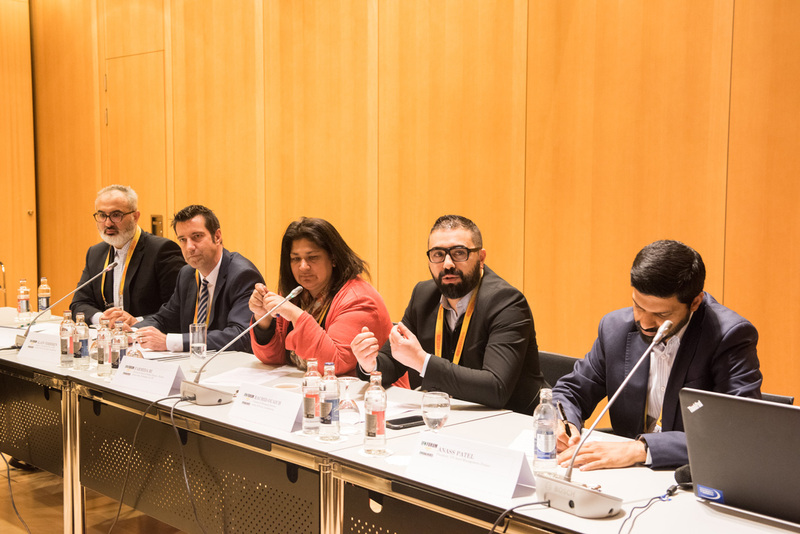 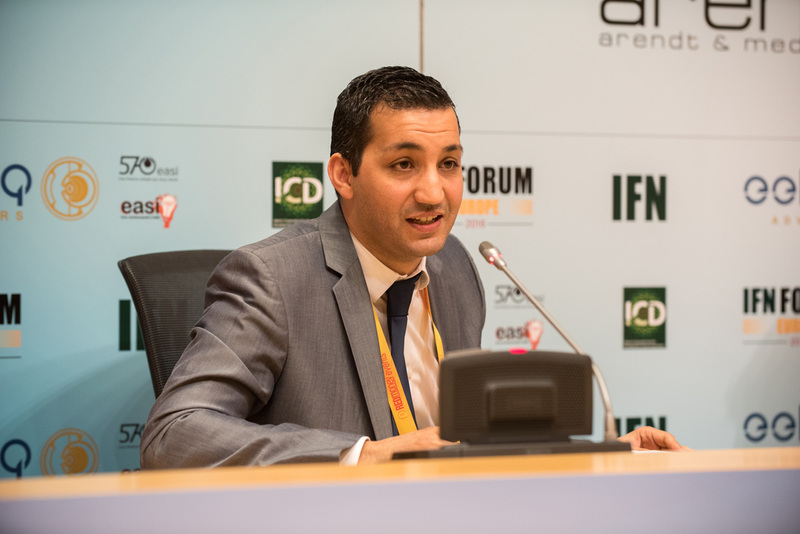 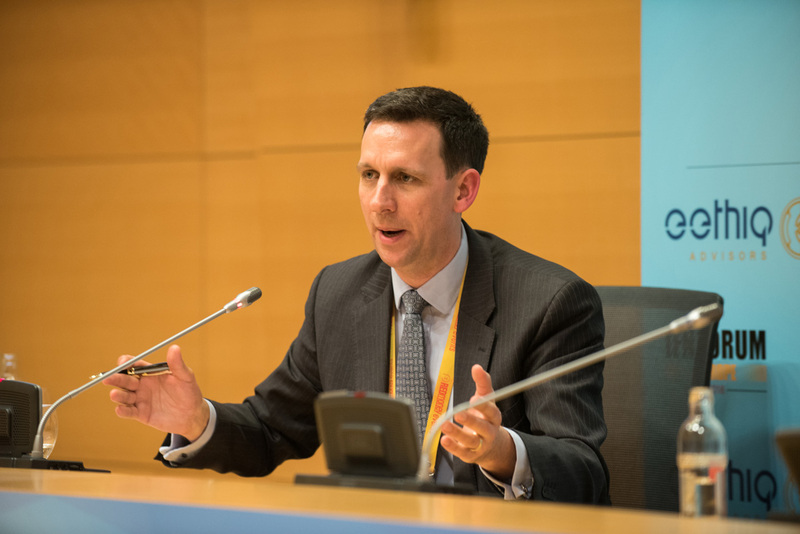 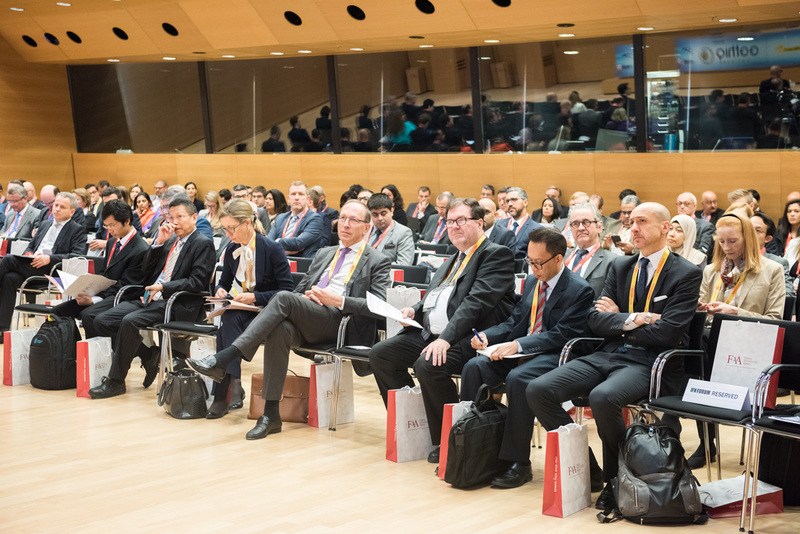 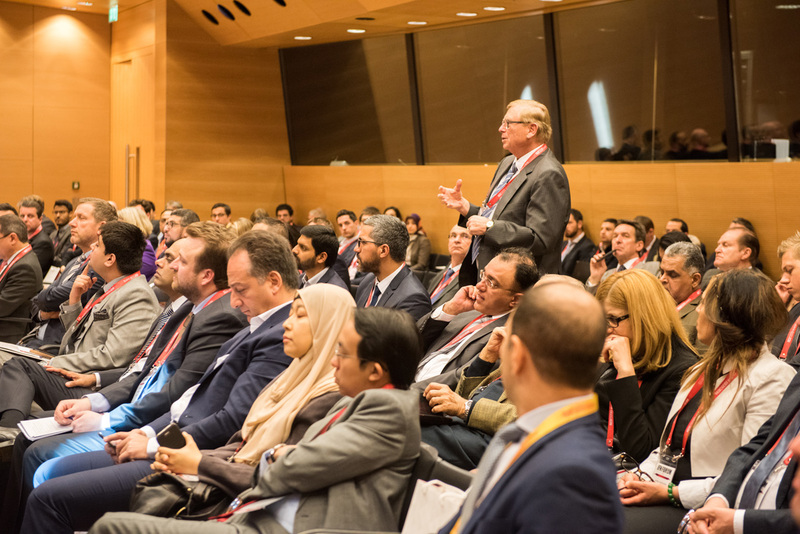 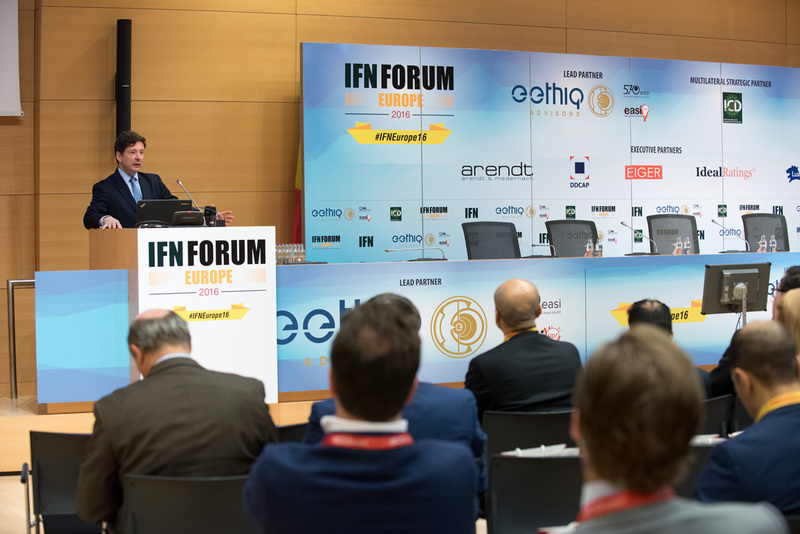 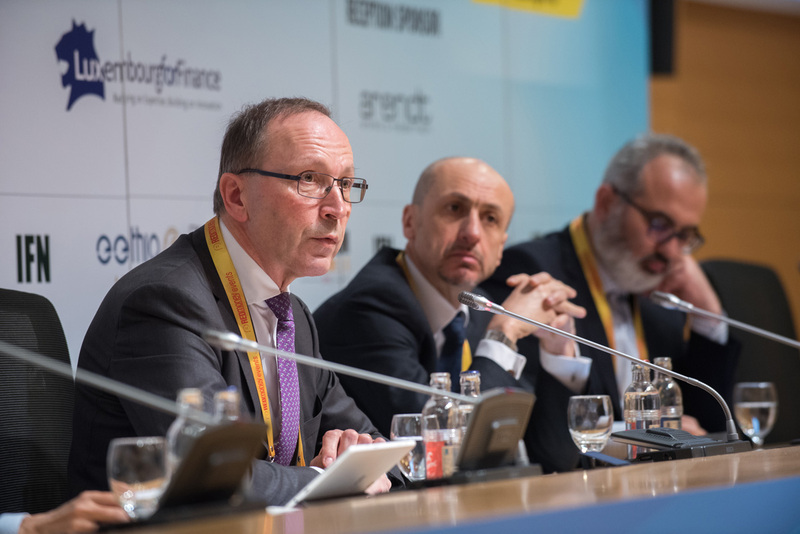 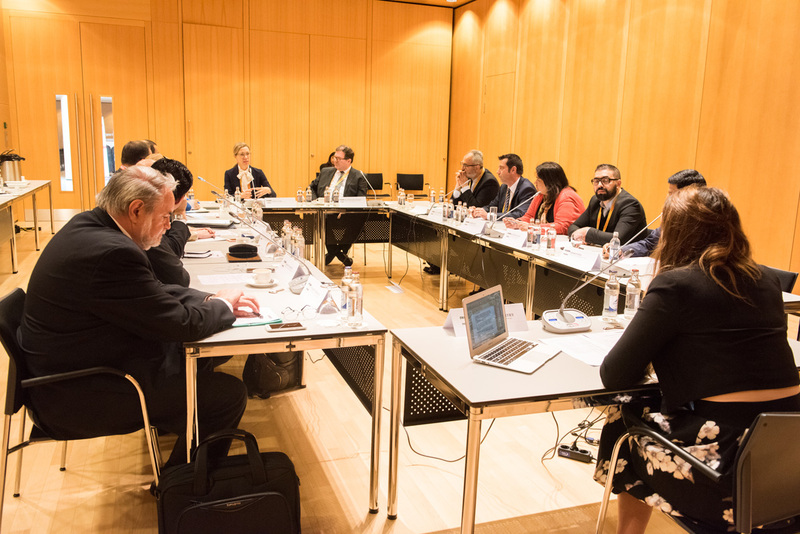 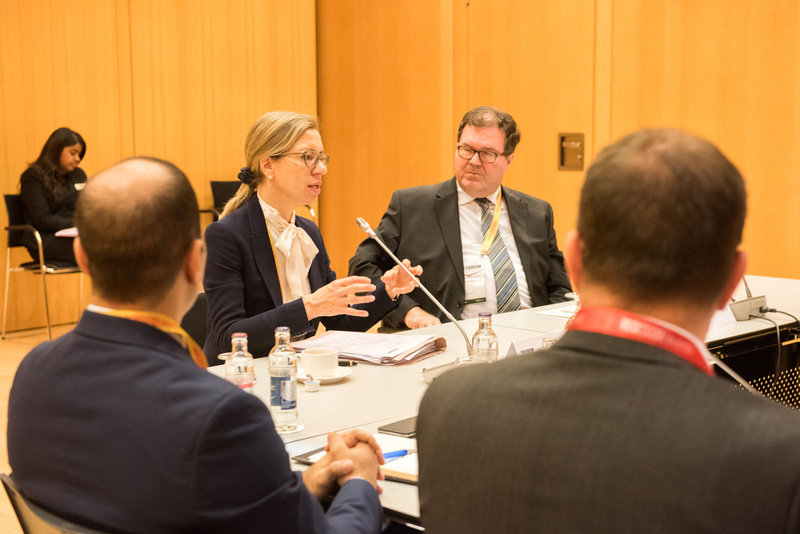 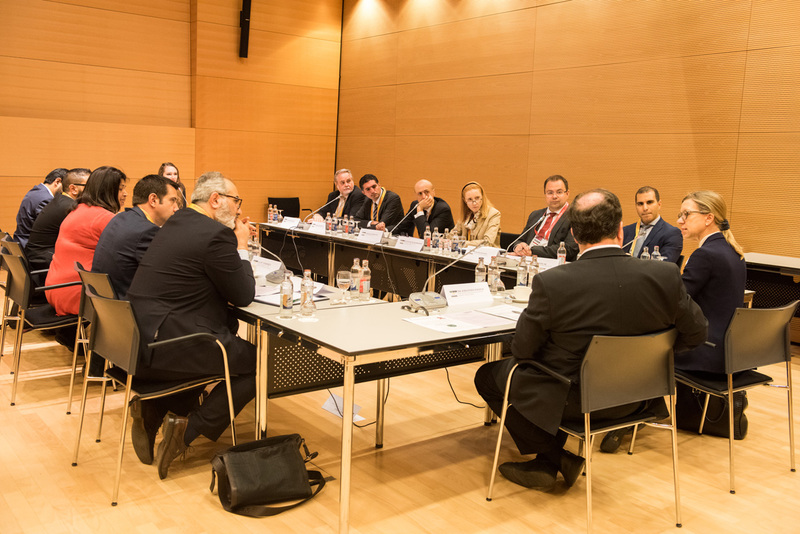 Home to IFN Europe for the last two years, Luxembourg lies at the heart of this European wave, and has continued to demonstrate its unwavering commitment to Islamic finance. 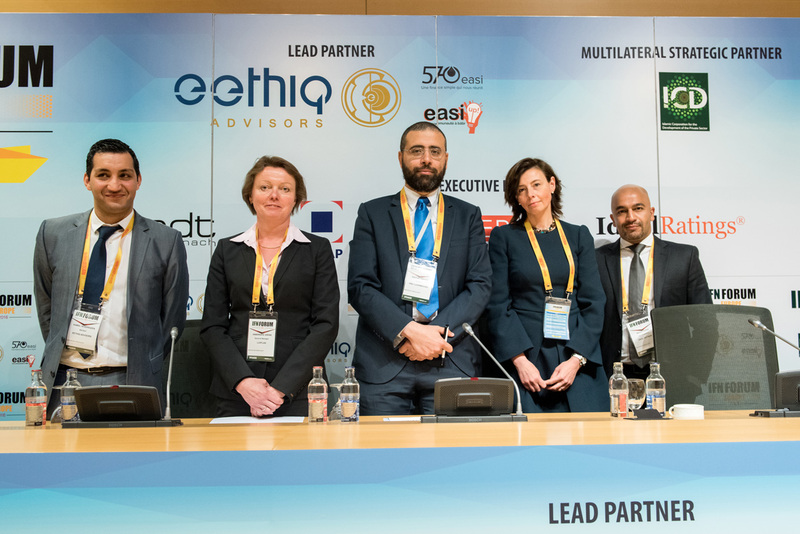 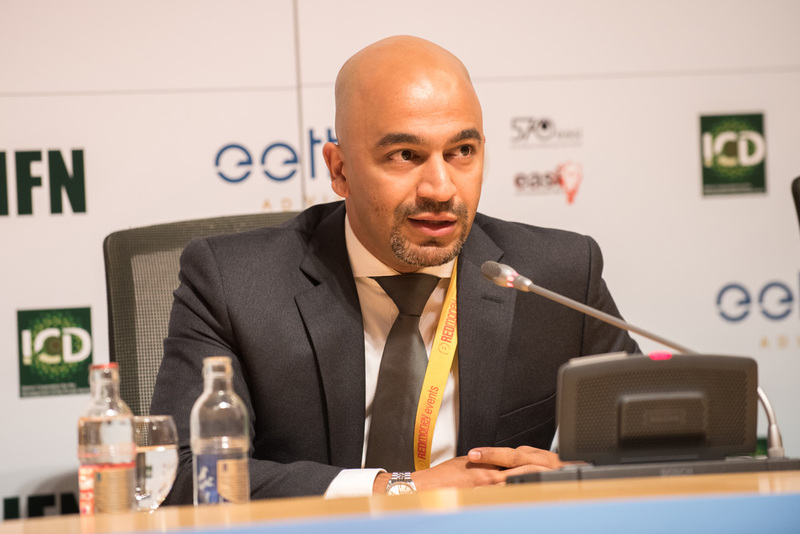 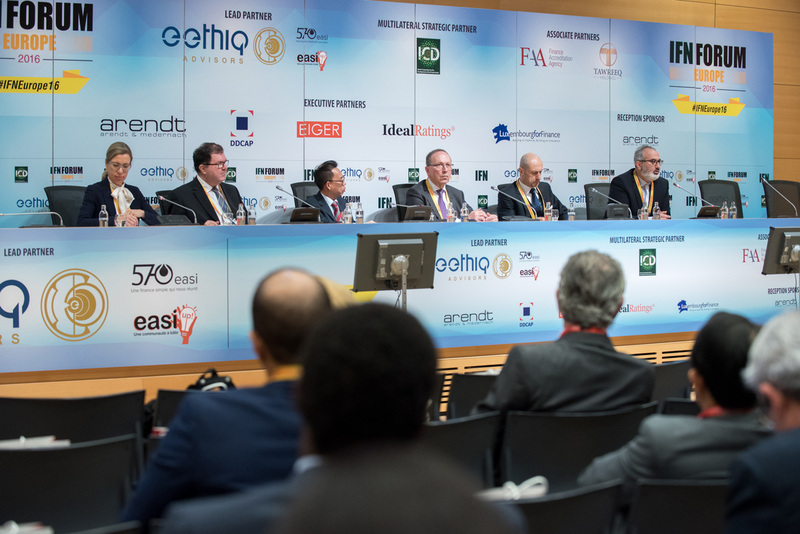 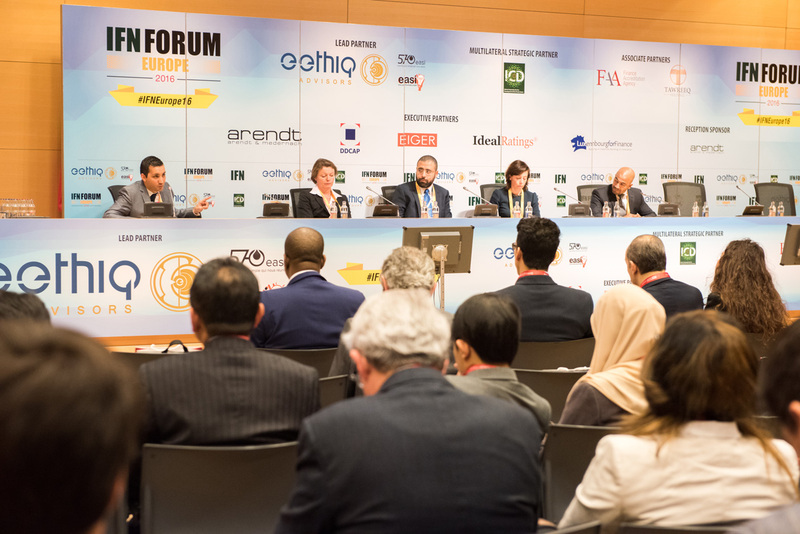 With the full and fervent support of the regulators and the domestic Islamic finance industry, the event is going from strength to strength, becoming a truly global platform with unmatched international participation. 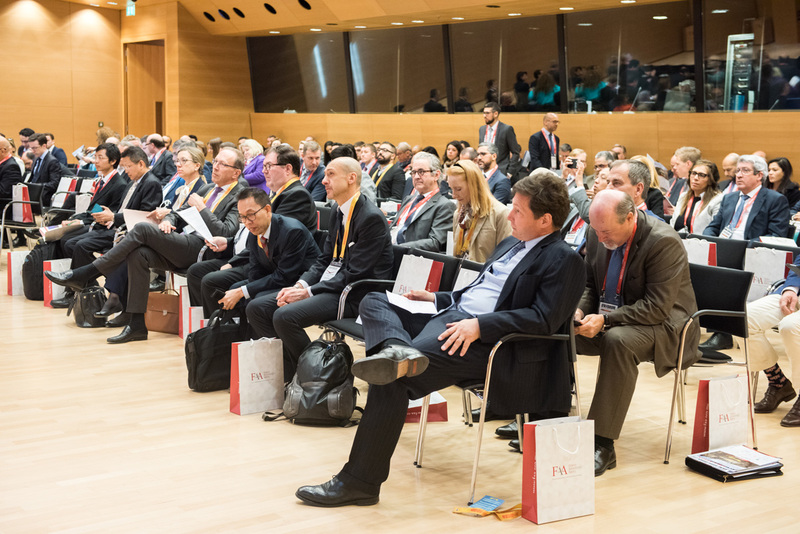 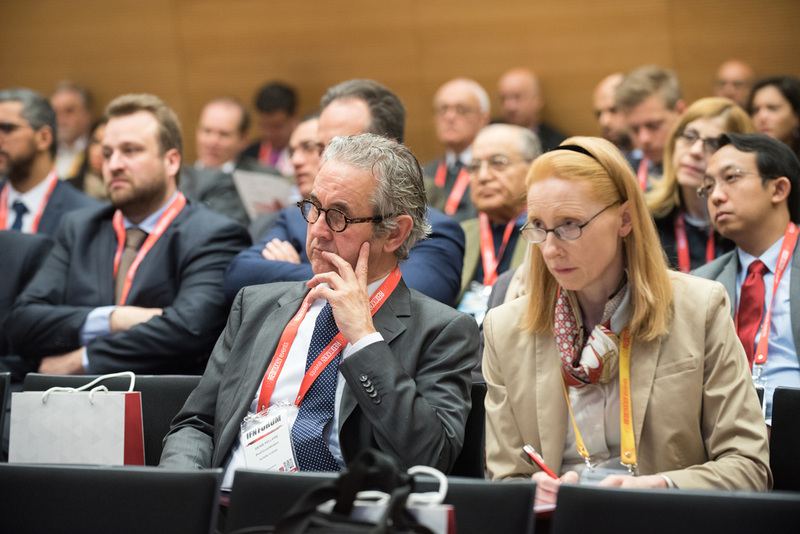 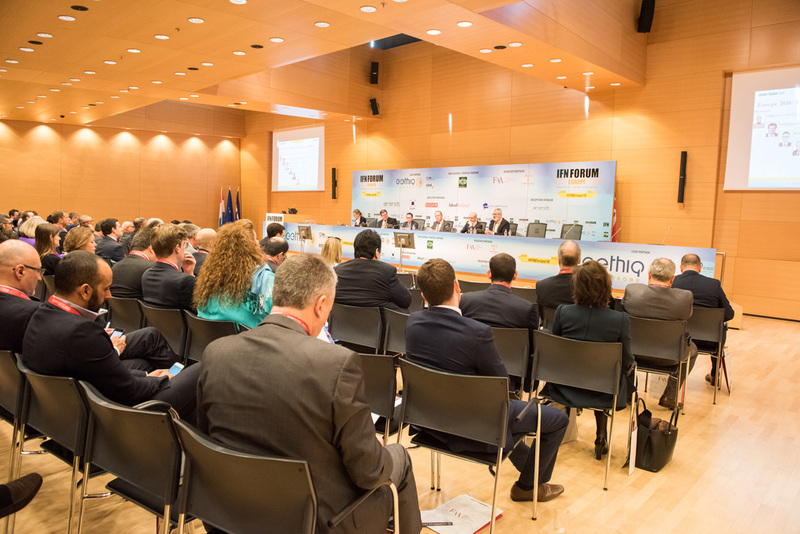 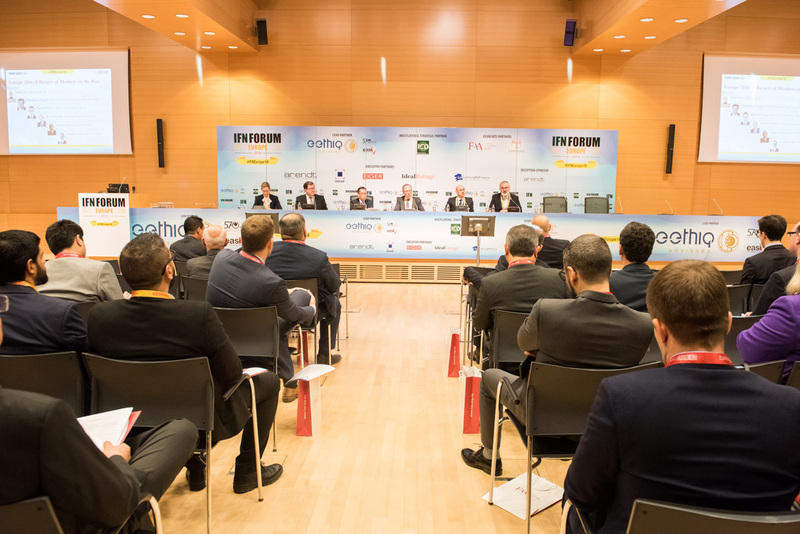 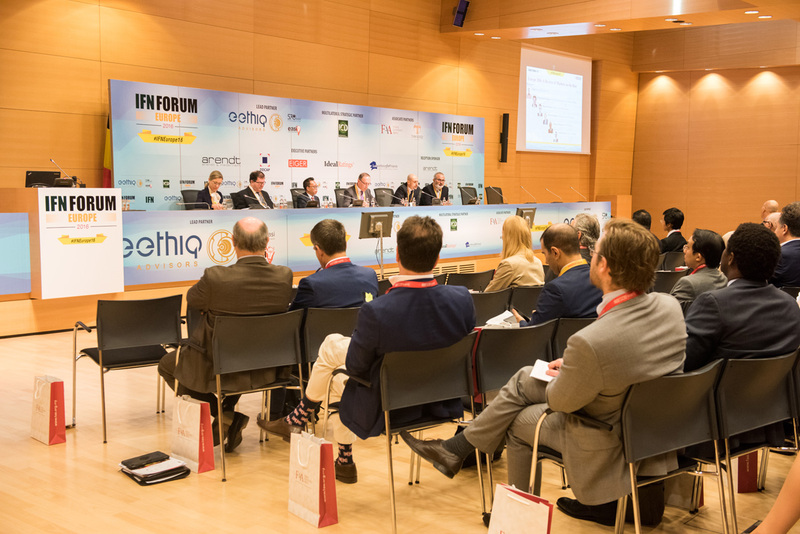 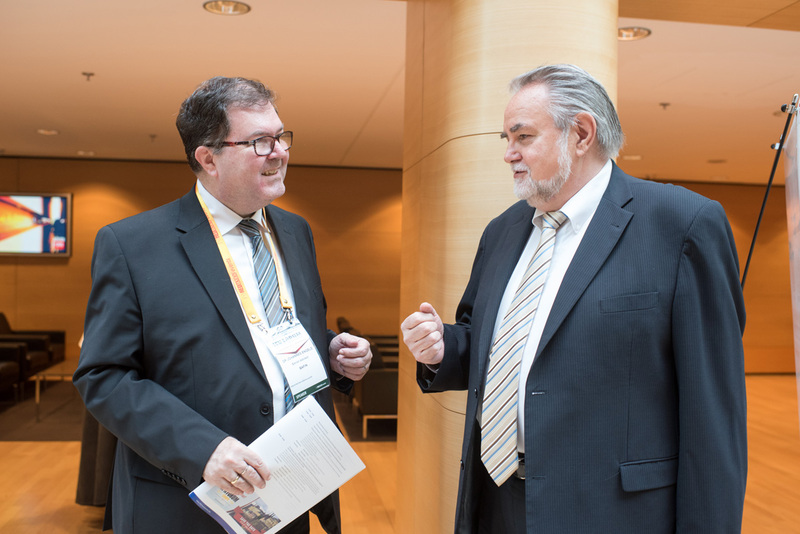 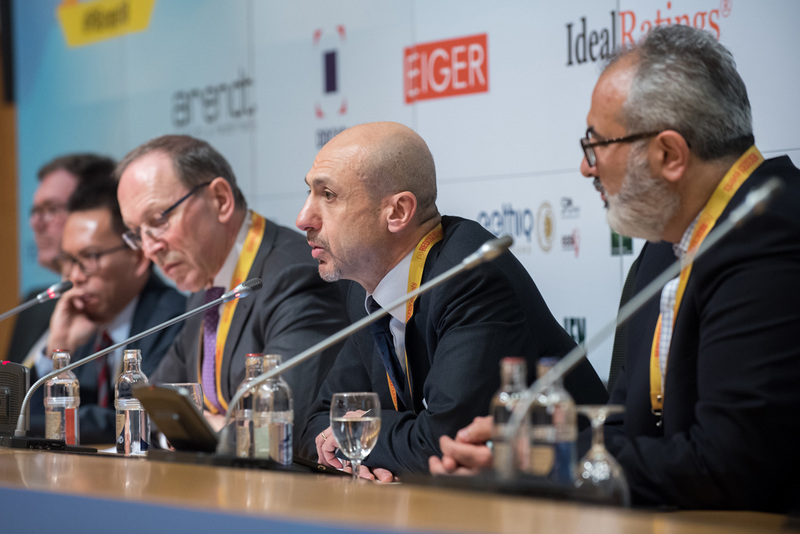 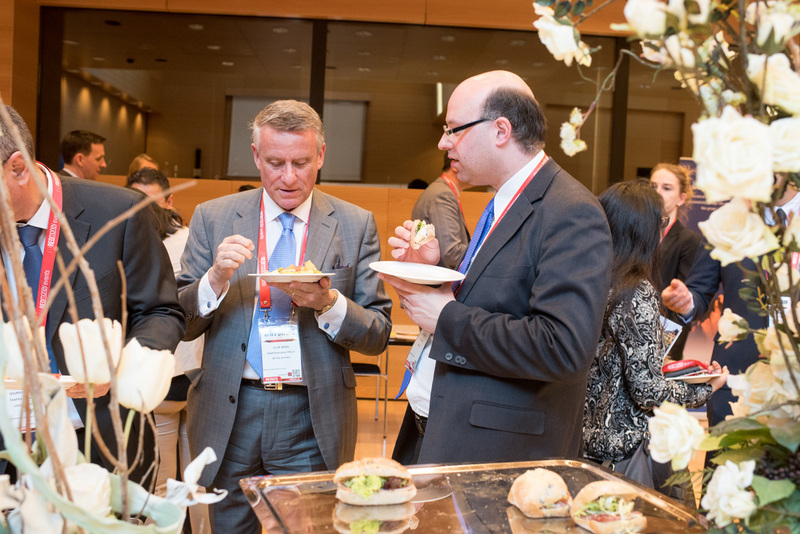 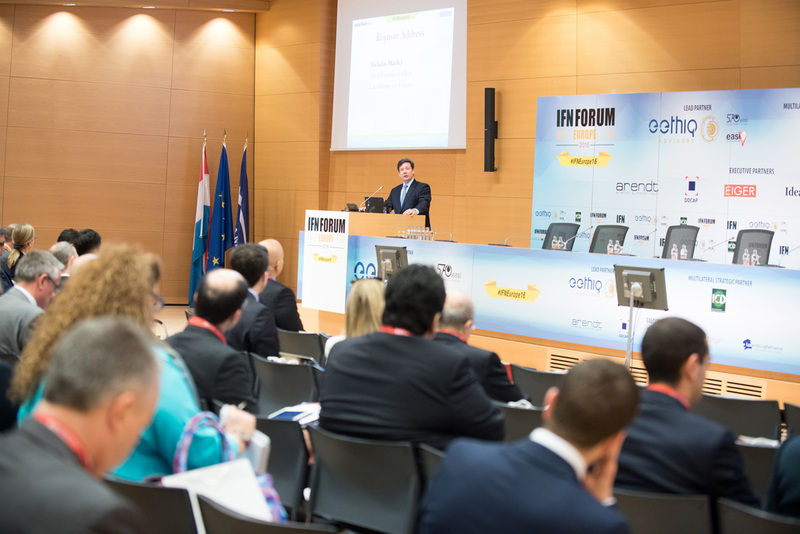 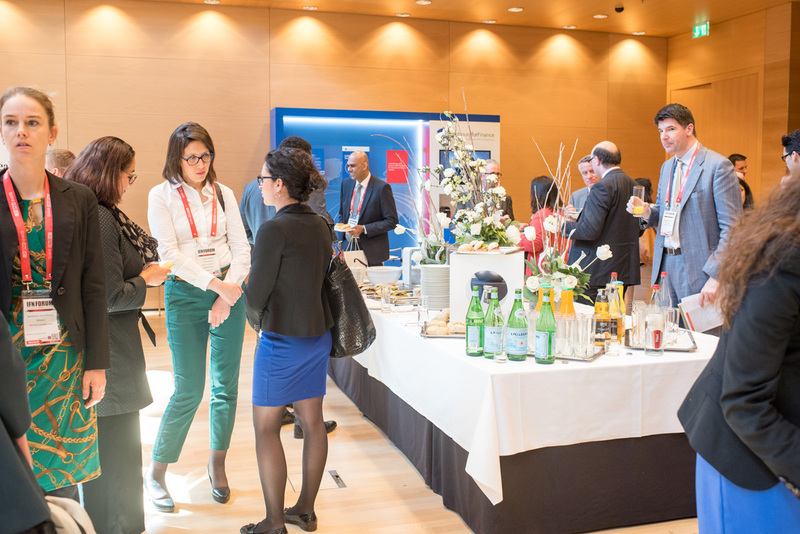 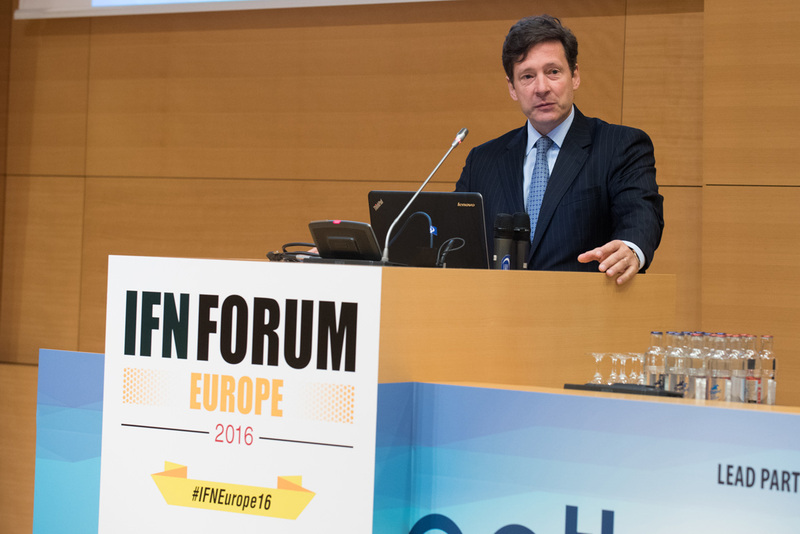 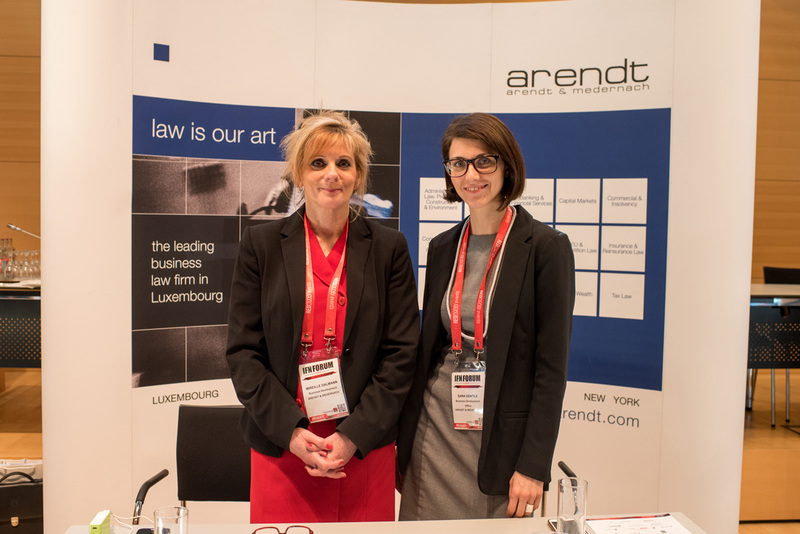 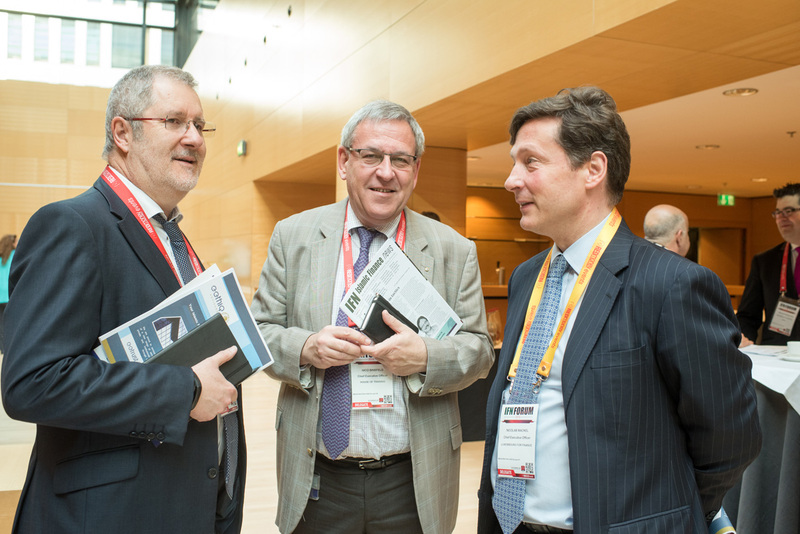 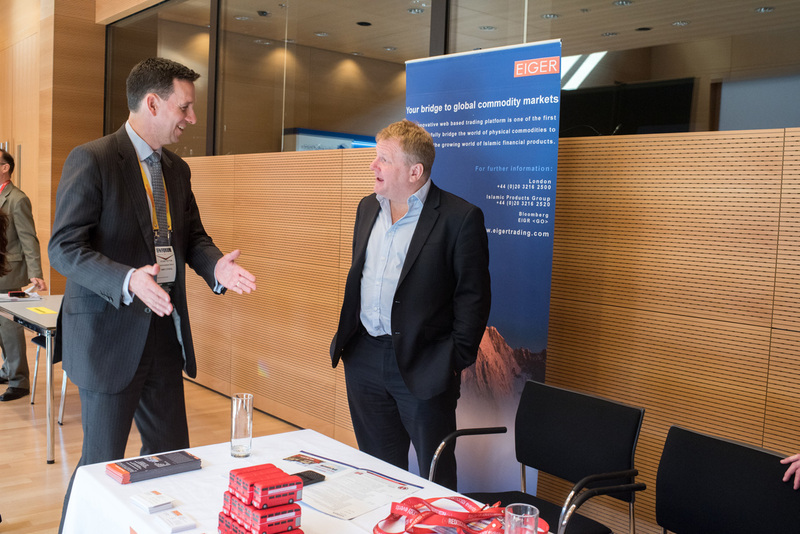 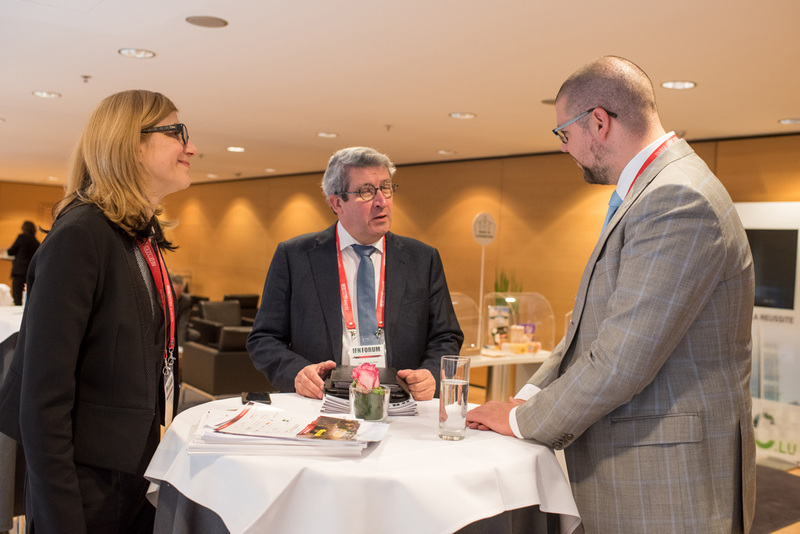 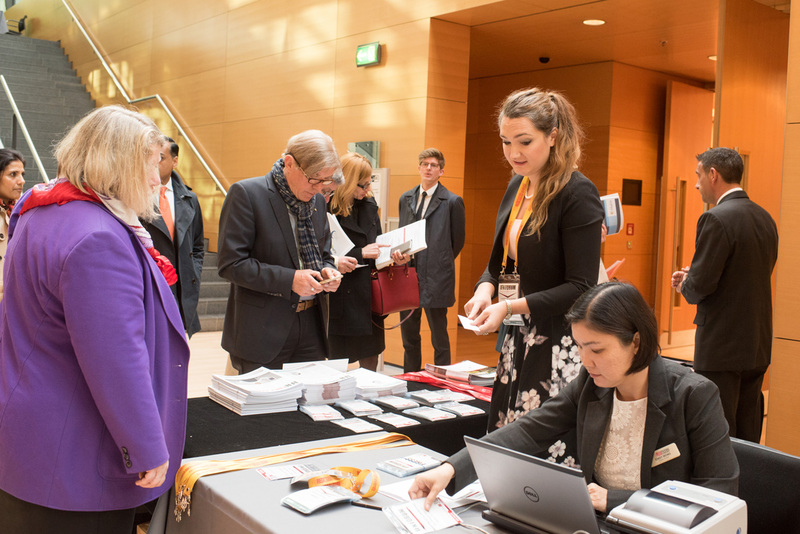 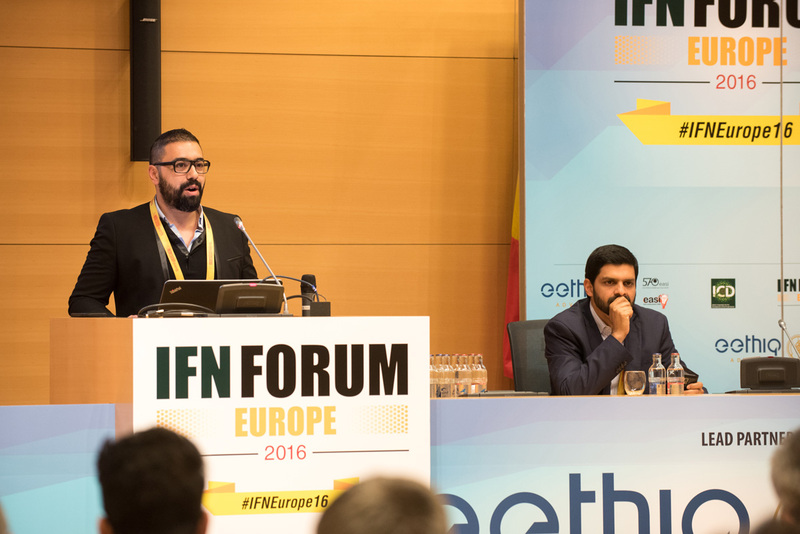 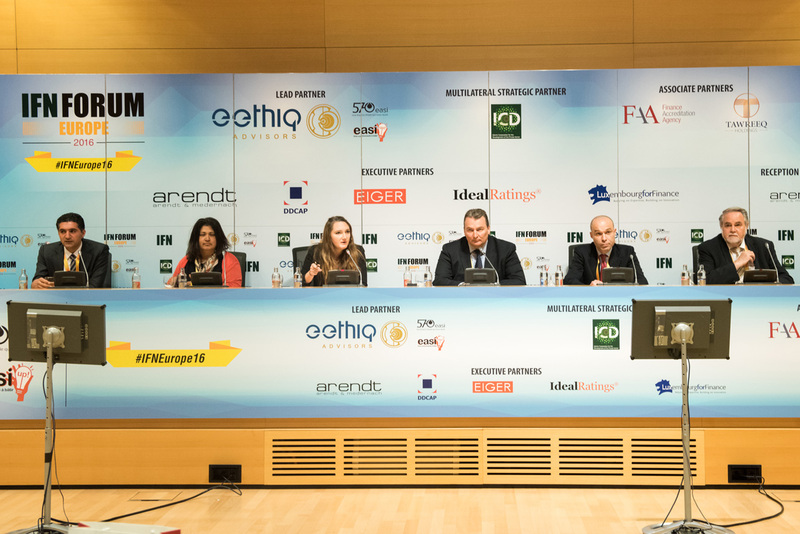 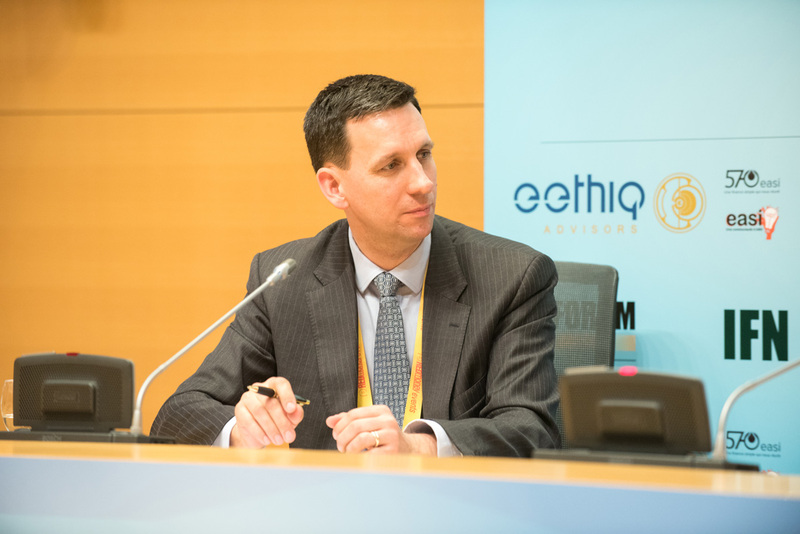 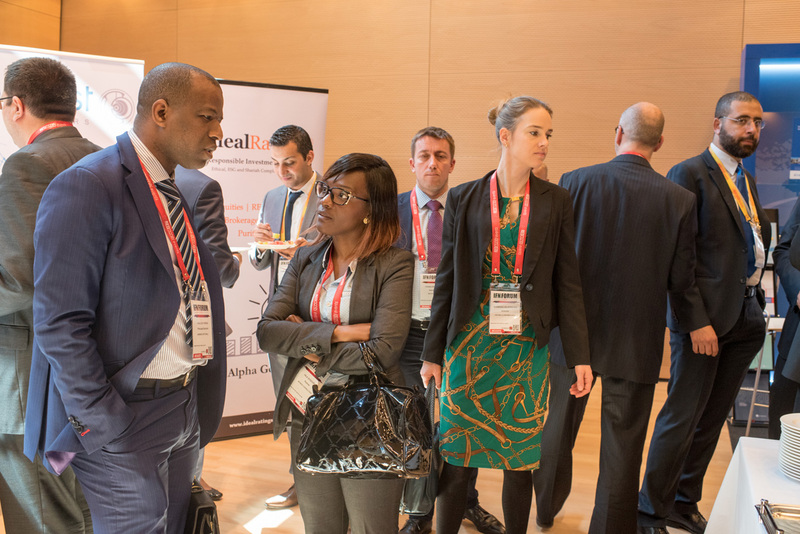 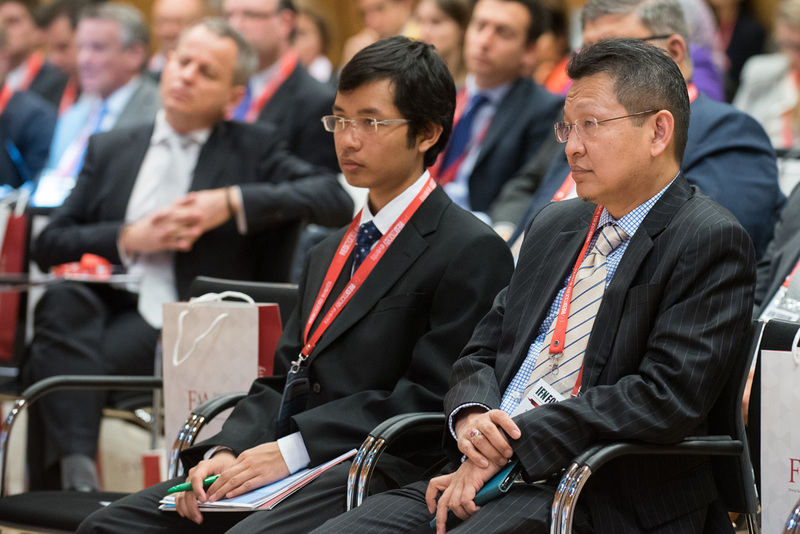 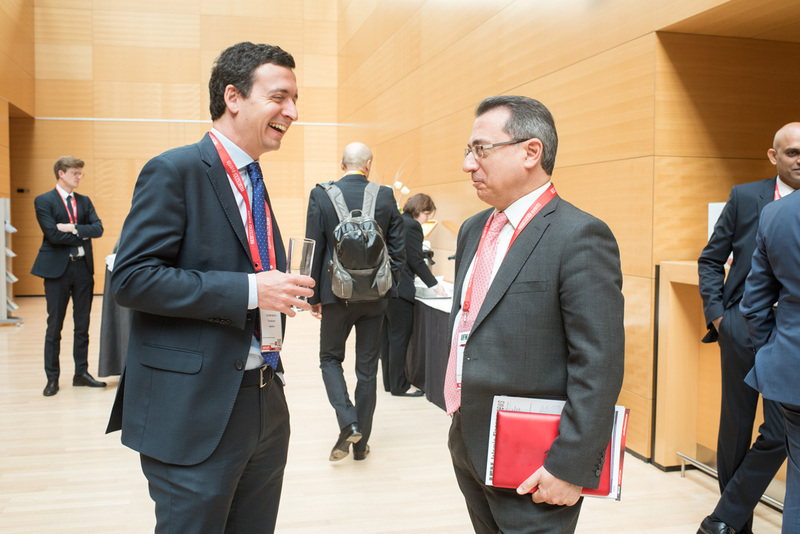 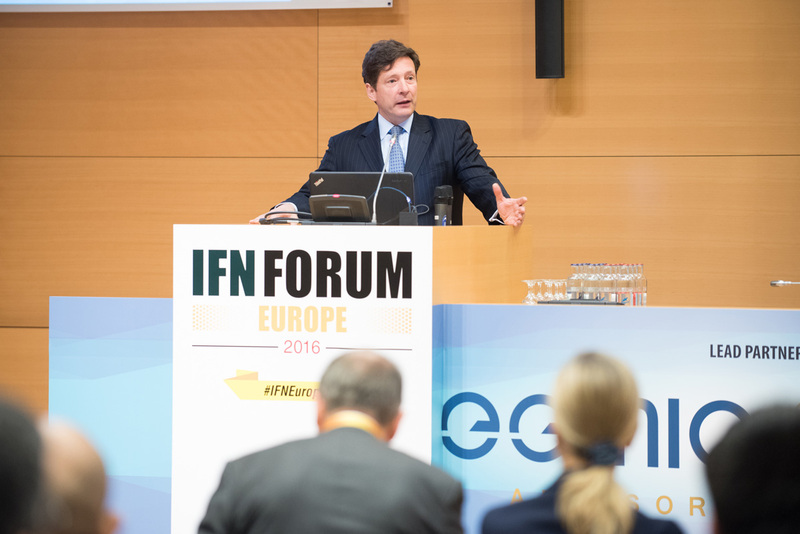 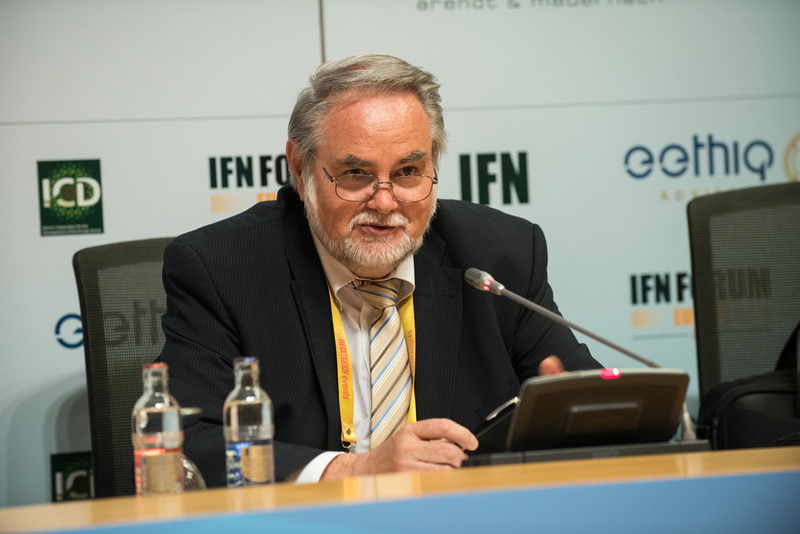 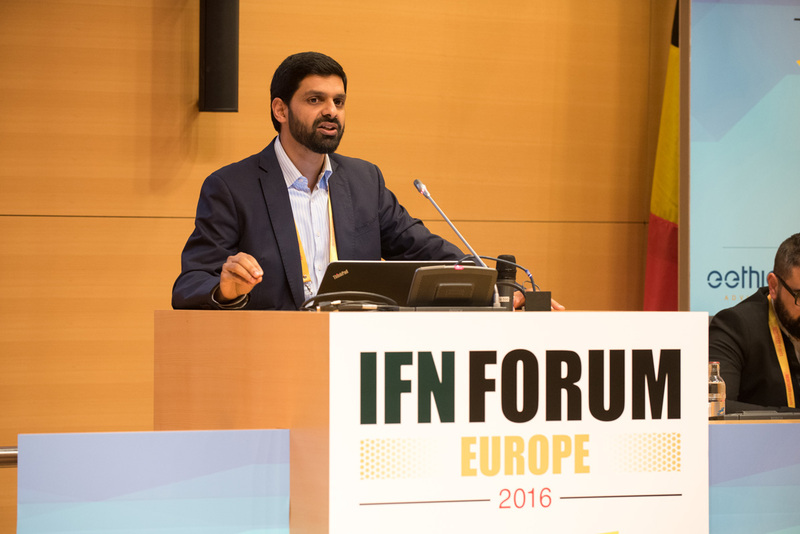 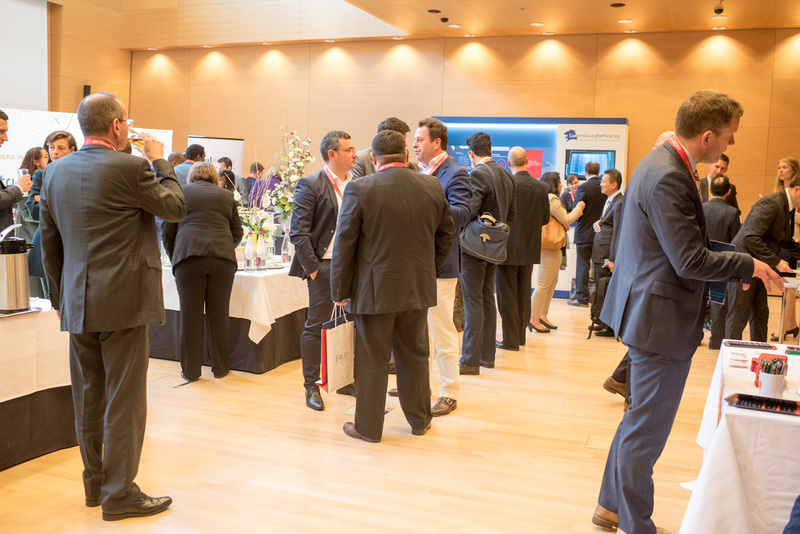 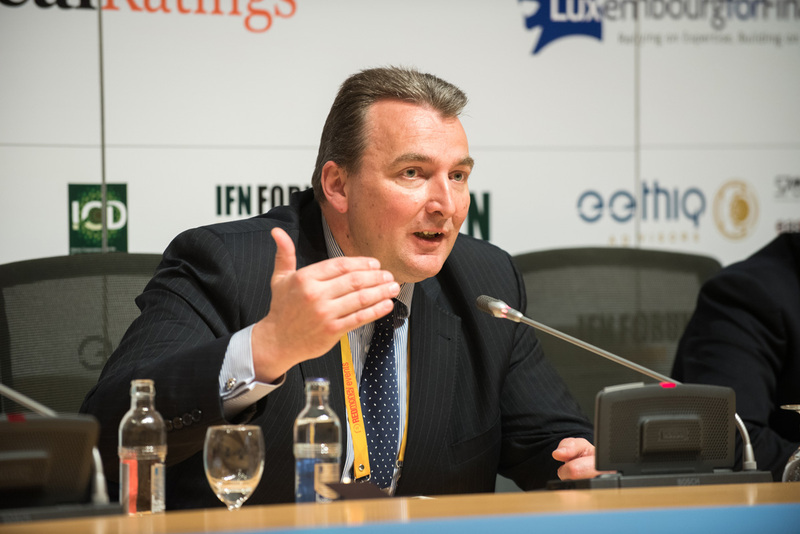 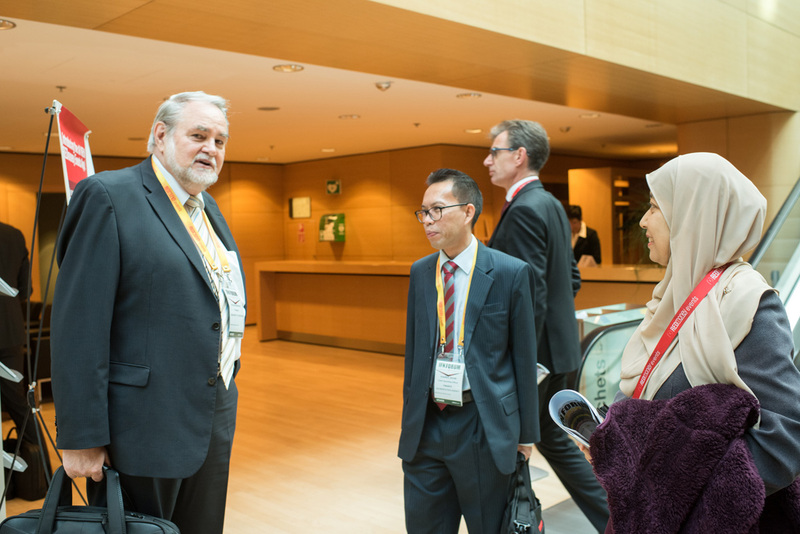 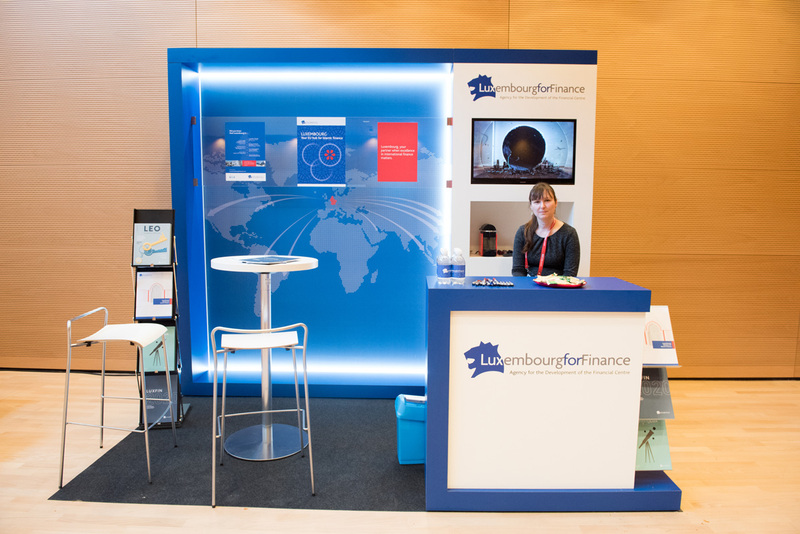 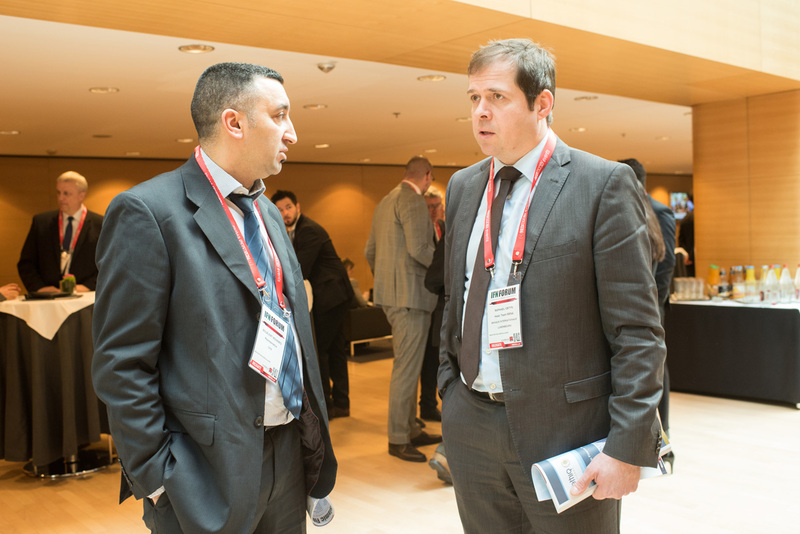 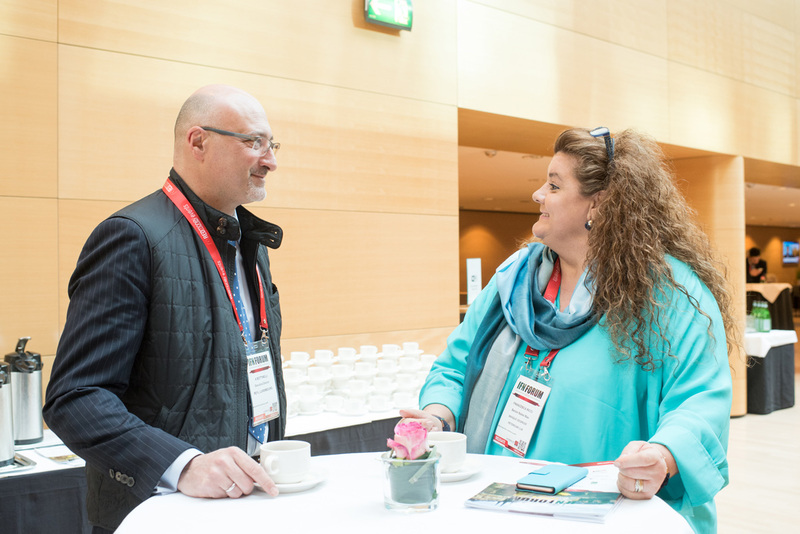 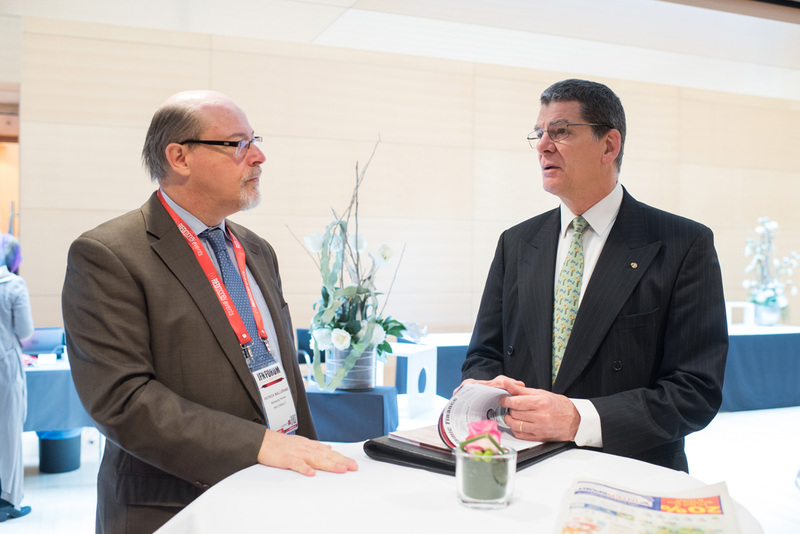 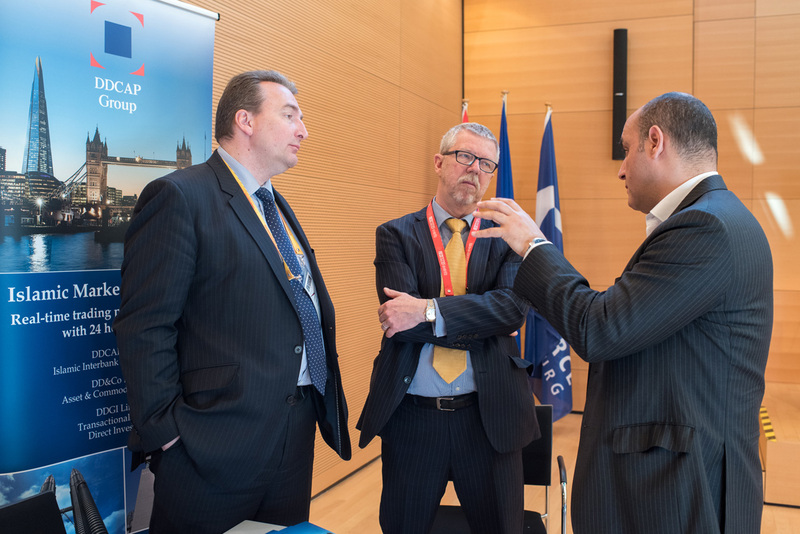 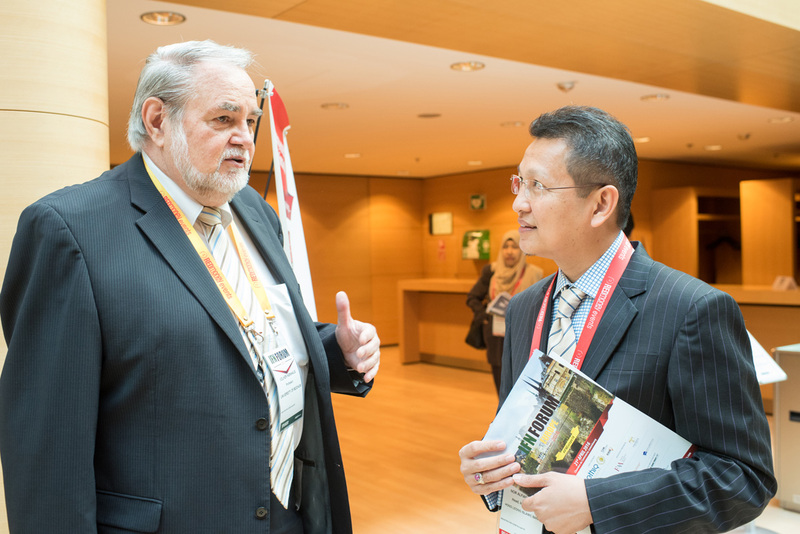 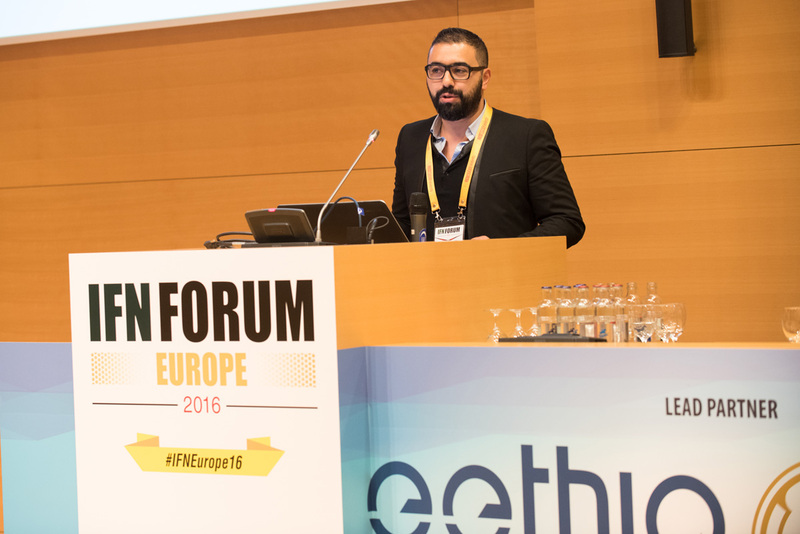 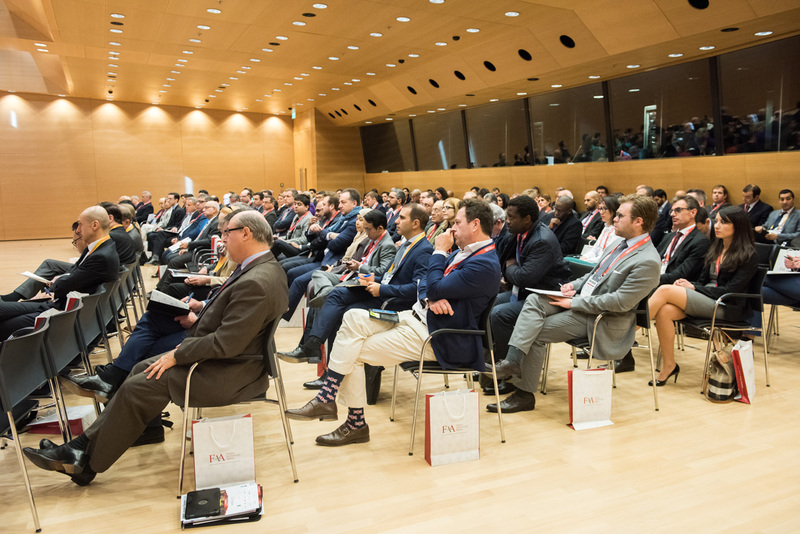 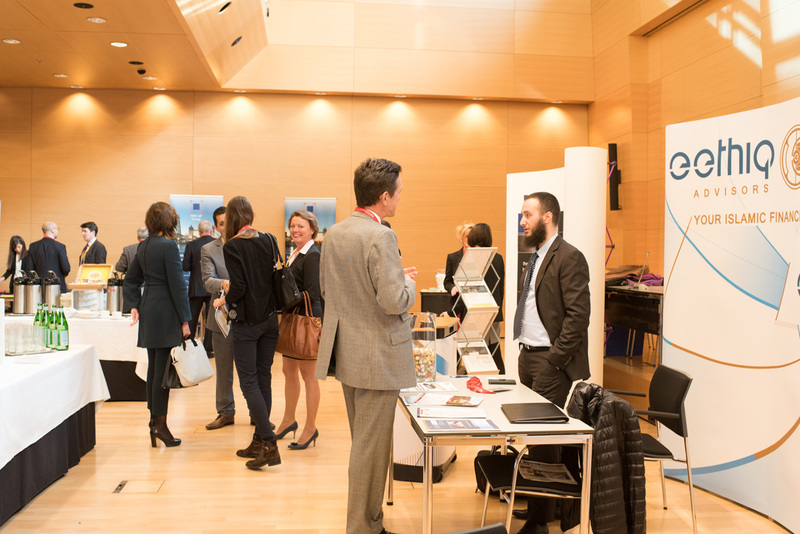 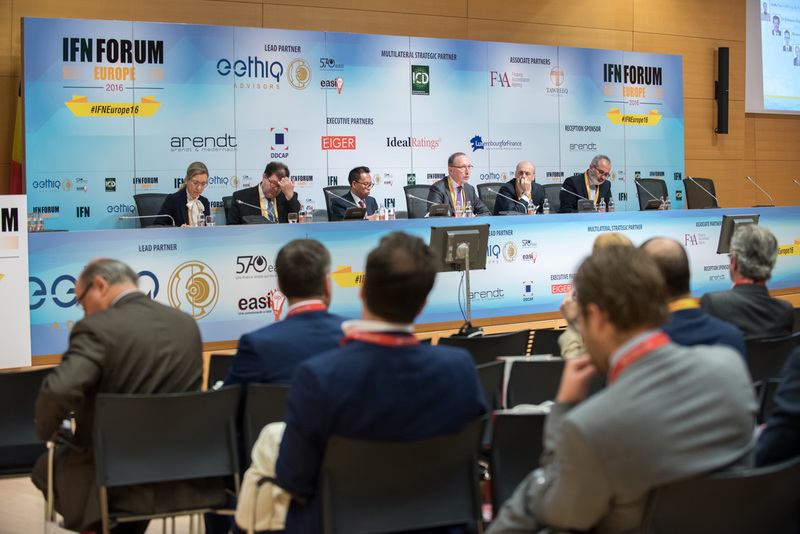 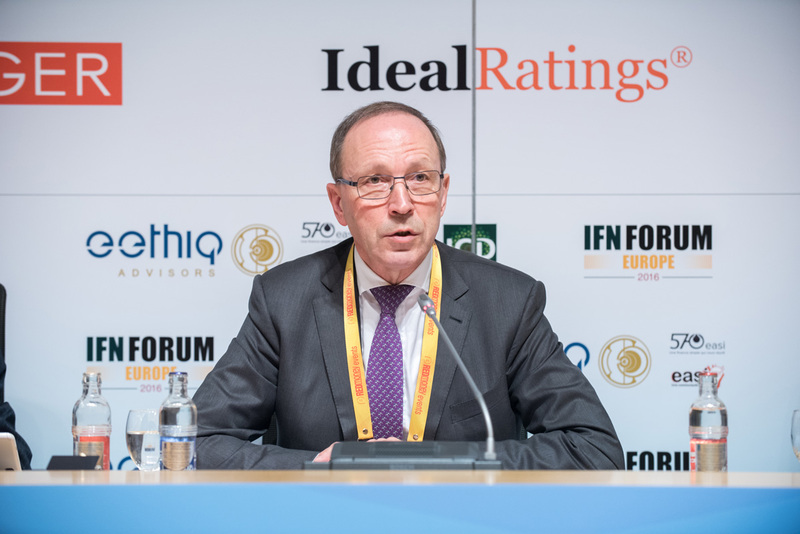 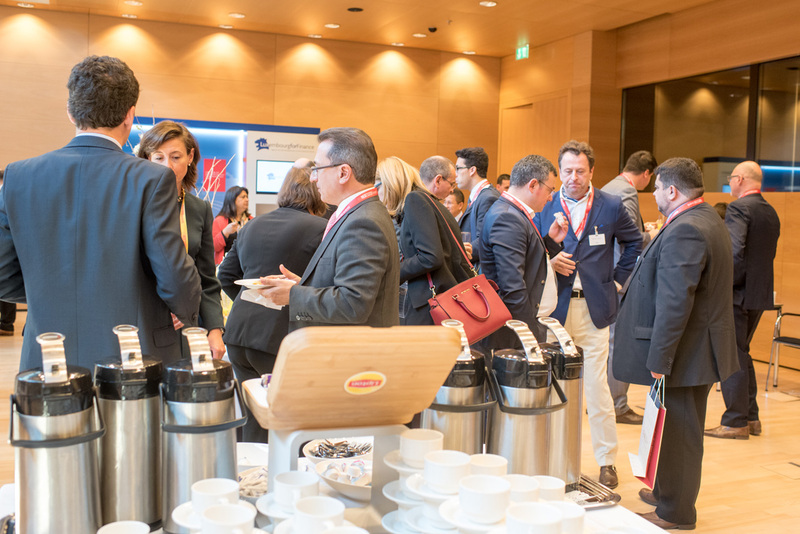 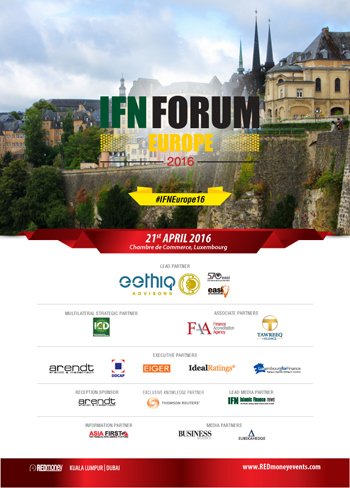 We look forward to returning to Luxembourg once again for IFN Europe 2016. 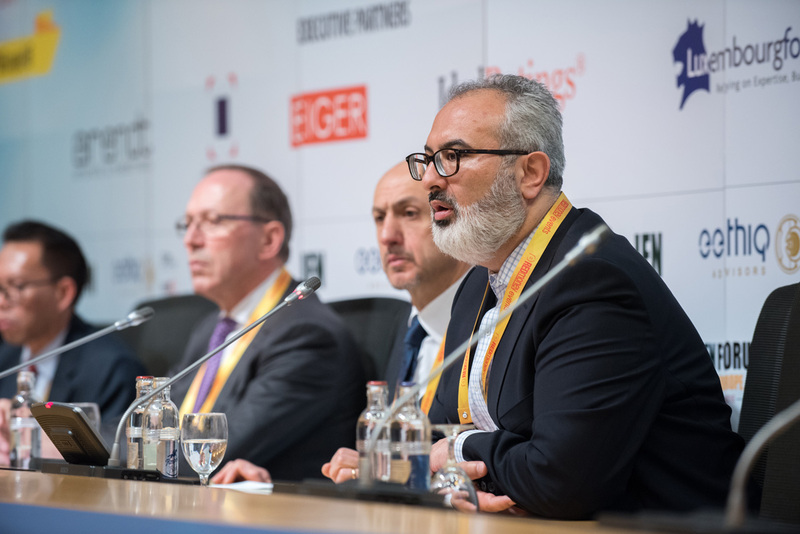 Key industry players representing developing Islamic finance markets provide an update on what significant progress has taken place in their respective jurisdictions and how these markets are being affected by geopolitics and economic conditions. 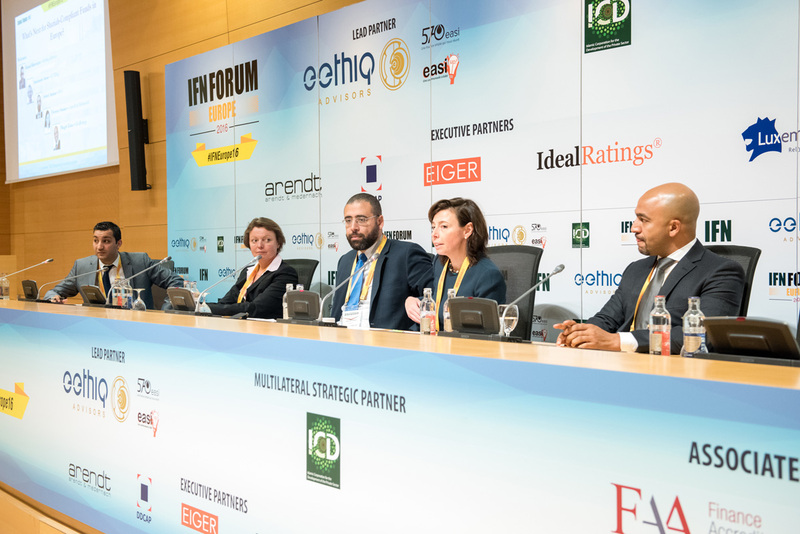 What is the outlook for Sukuk issuances, establishment of Islamic banks and windows and alternative lending/investment platforms in these markets? 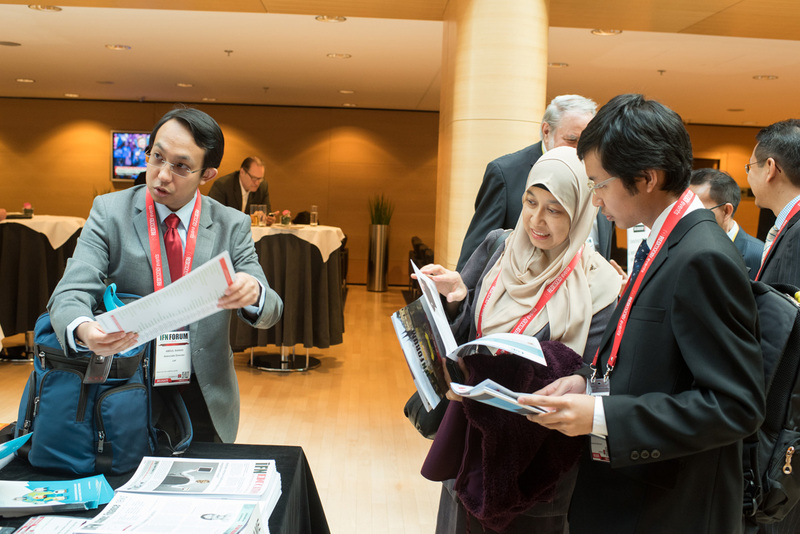 Is the much discussed rebranding of Islamic finance a necessity for further industry growth? 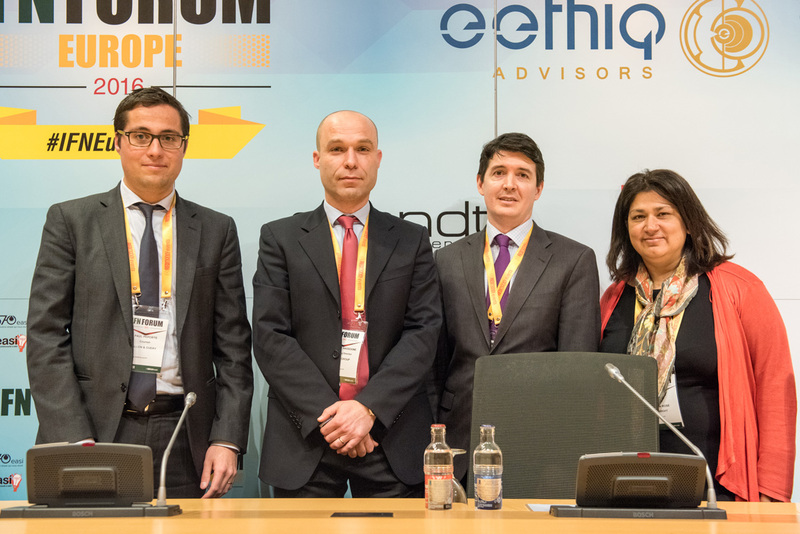 What’s Next for Shariah-Compliant Funds in Europe? 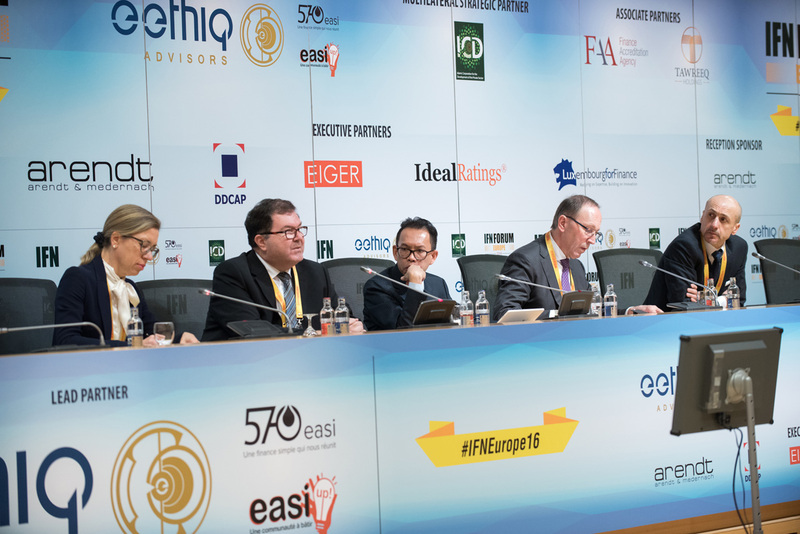 Where is the funds industry headed in light of contracting emerging markets, plunging oil prices and general market volatility? 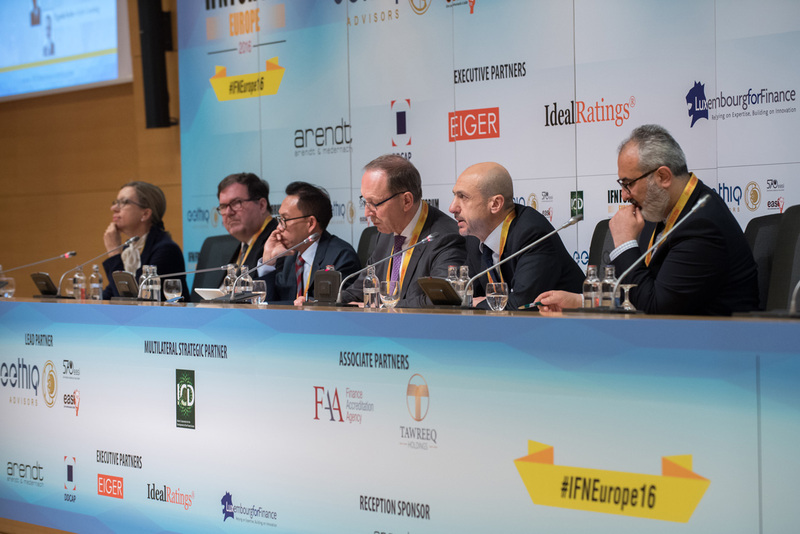 Where are investors putting their money and where are funds from MENA and Asia flowing to? 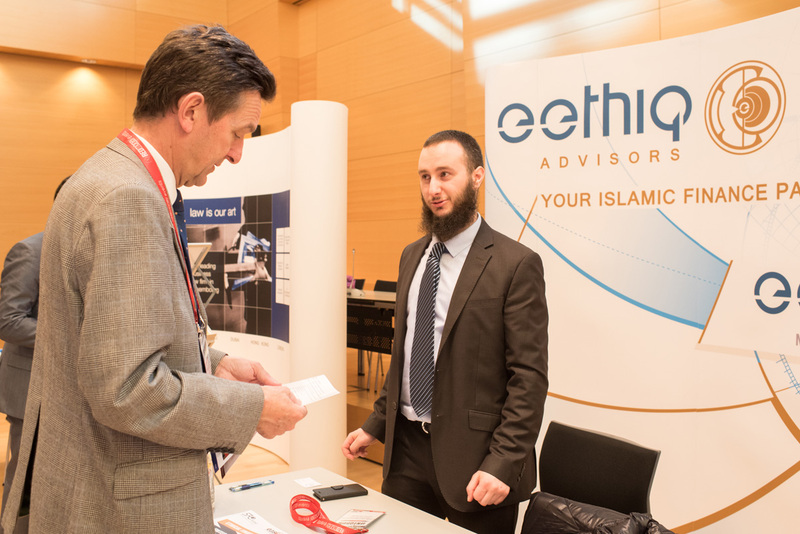 Where are European Shariah compliant funds being distributed? 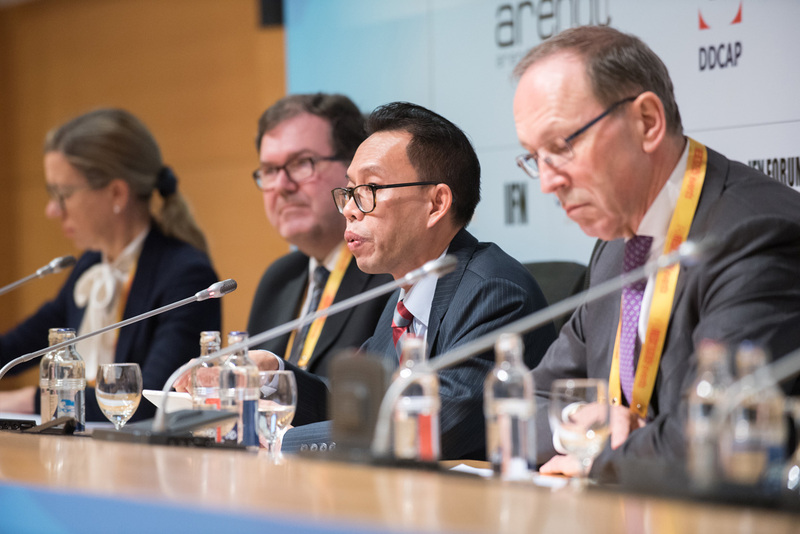 Funds distribution: How will Europe benefit from the implementation of the ASEAN-CIS, ARFP and China-MRF? 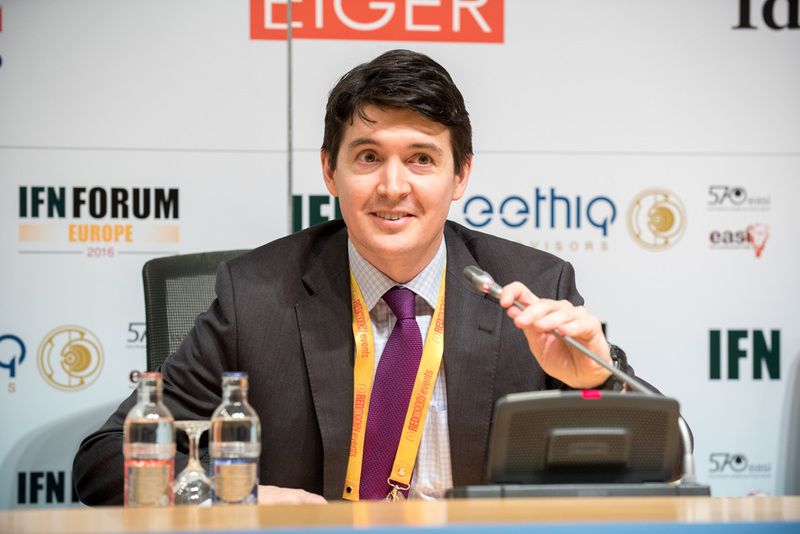 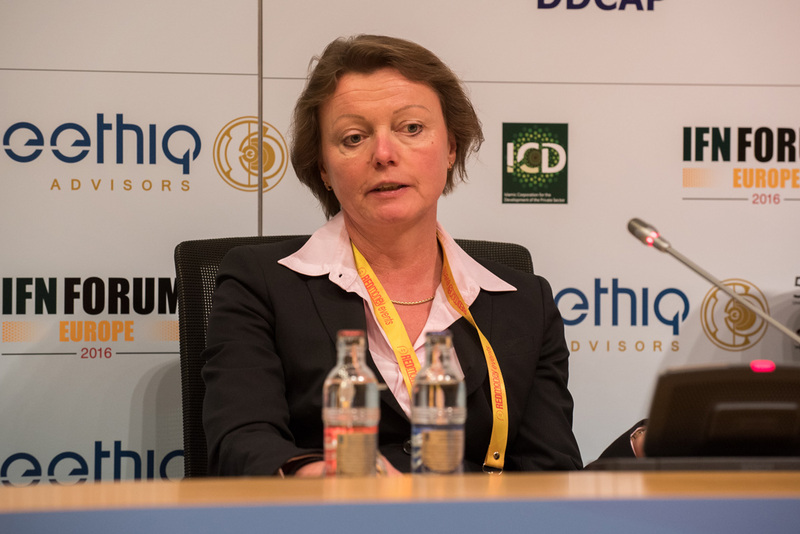 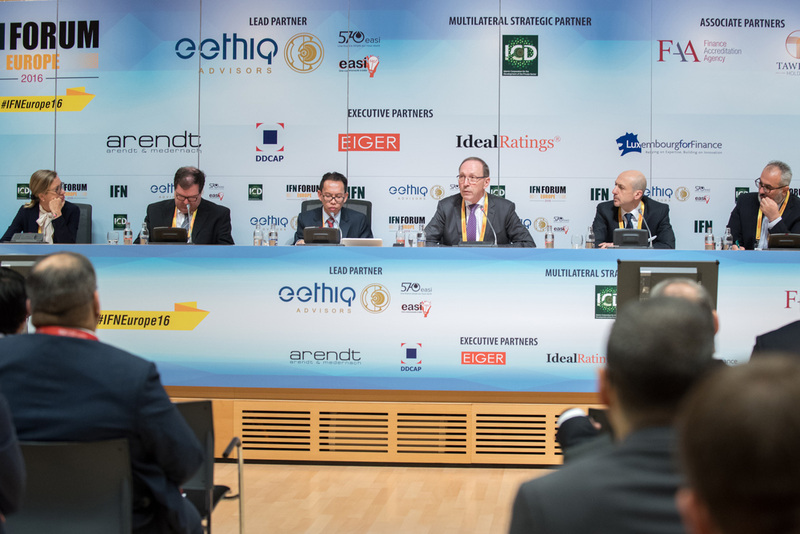 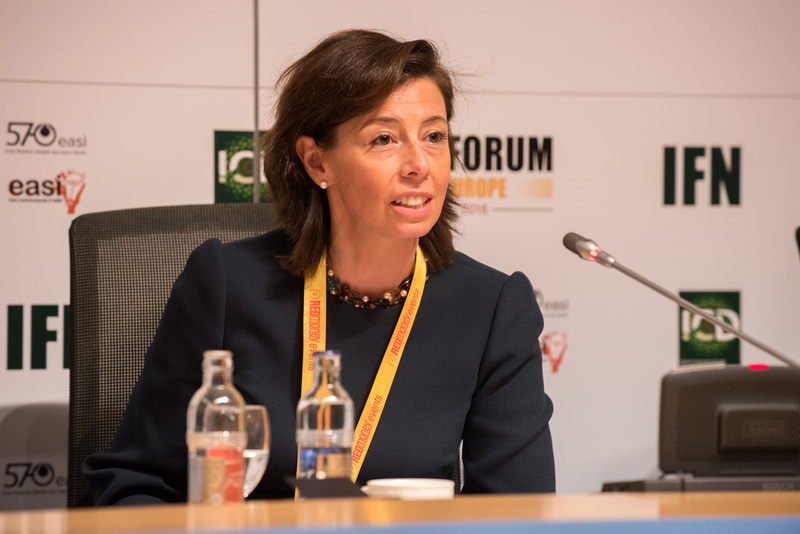 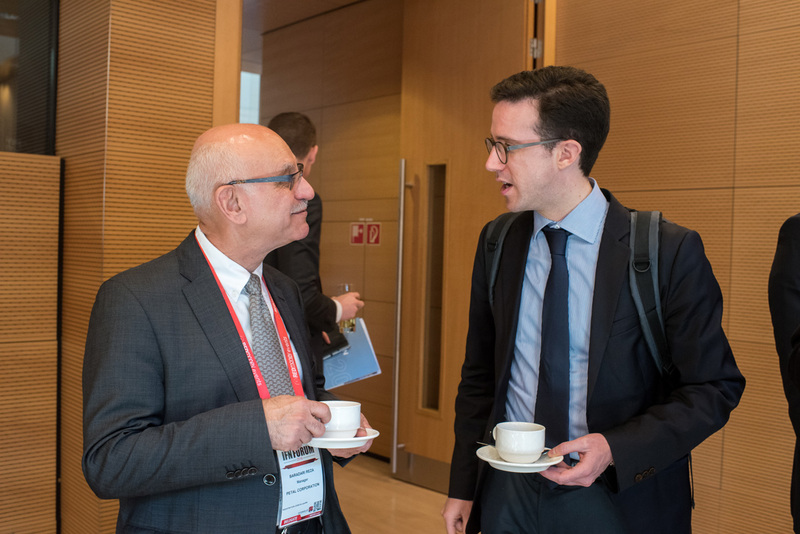 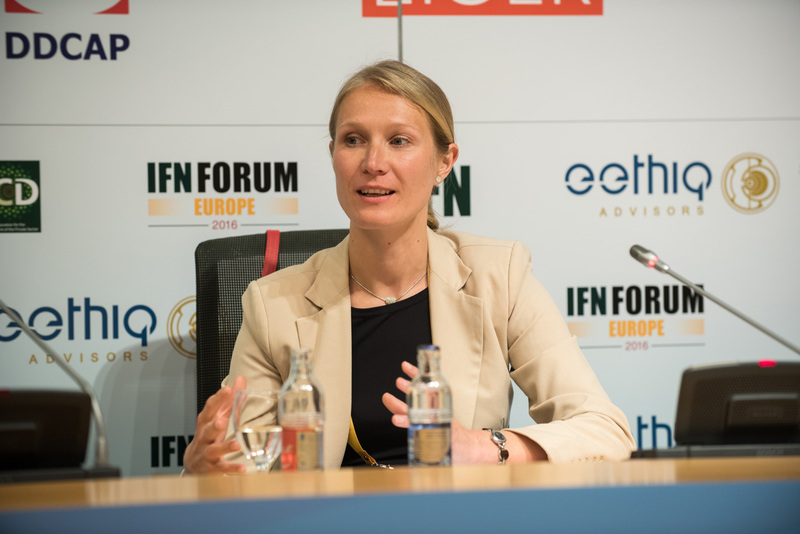 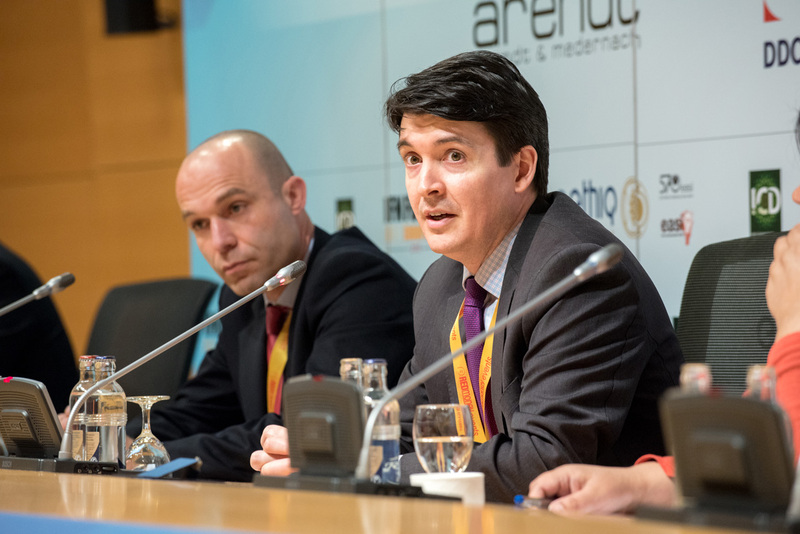 Capital Raising and Securitization: What is Driving Europe’s Lending Market? 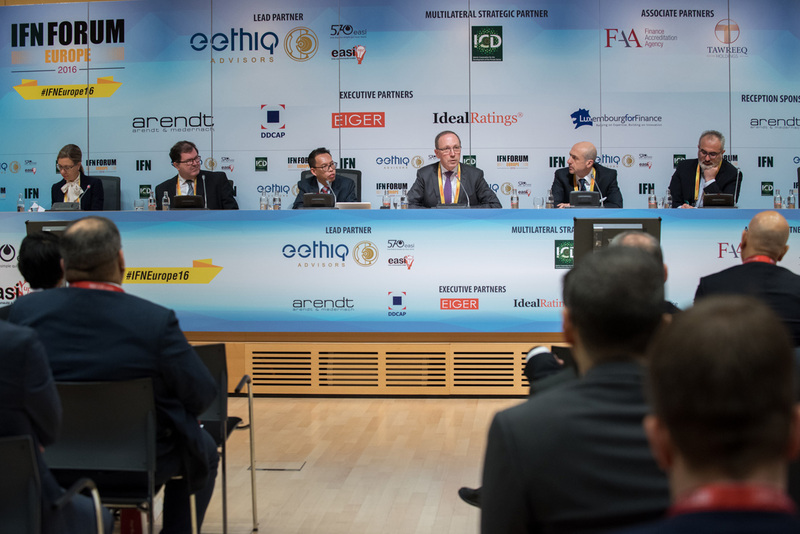 Riding the Fintech Wave: Are Alternative Funding Platforms Continuing to Grow Sustainably? 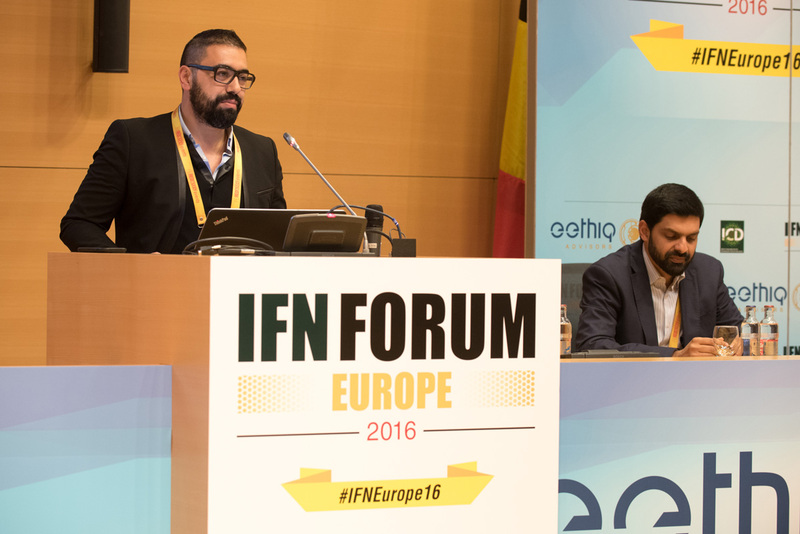 What is driving the continued growth of these platforms? 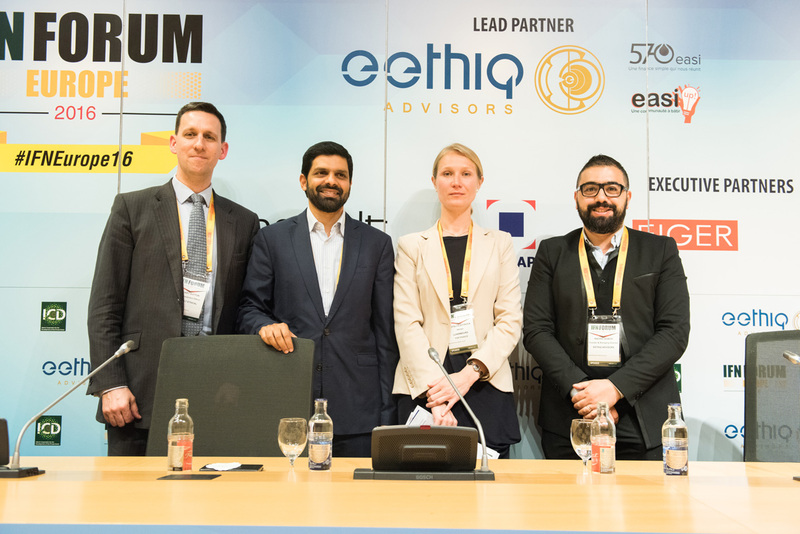 How will peer-based capital raising platforms overcome investor concerns relating to exit strategies and lengthy investment periods? 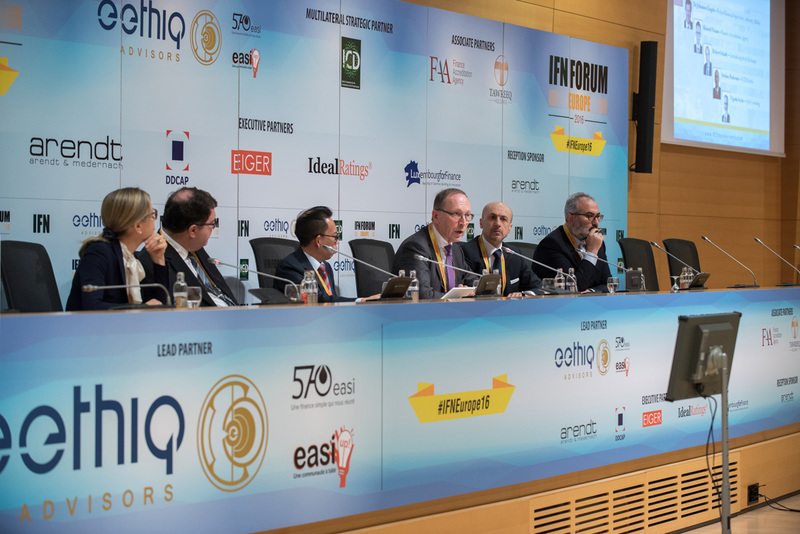 With an increasingly tense geopolitical situation playing out in Europe many have voiced a need to consider replacing ‘Islamic finance’ with a more culturally acceptable term such as alternative finance or SRI. 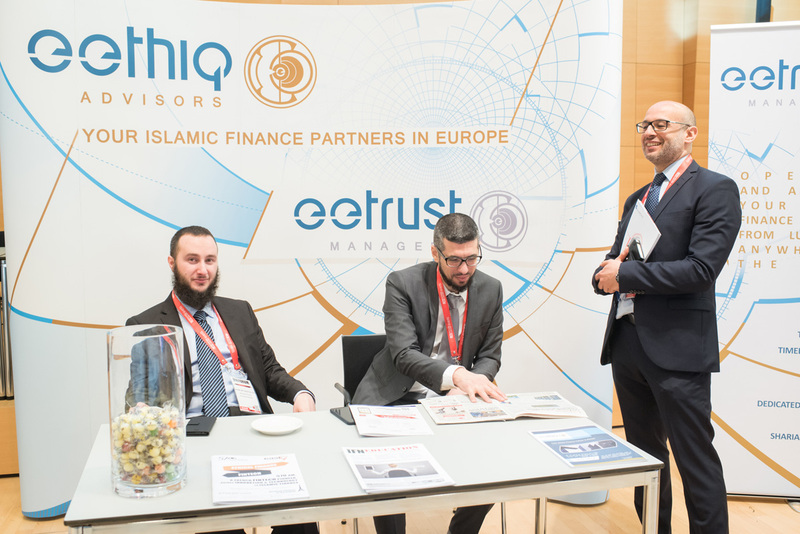 Is the ‘Islamic finance’ brand preventing Europe’s Shariah compliant funds industry from achieving its potential growth? 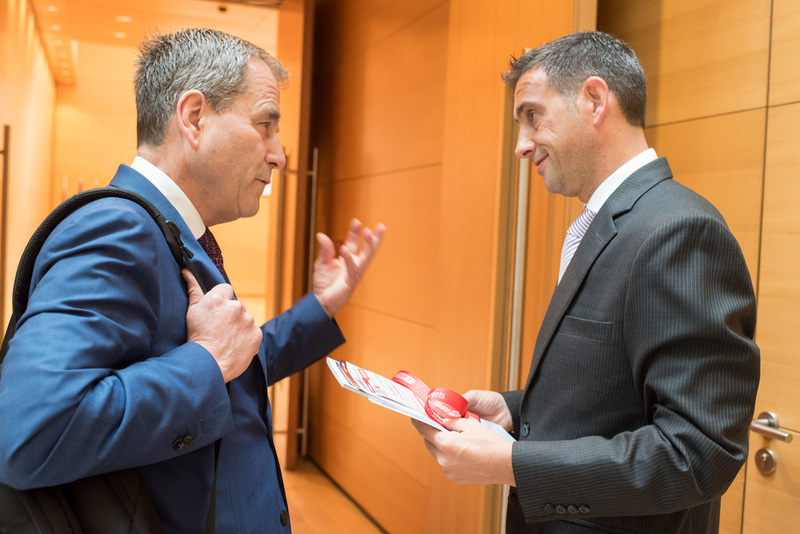 Or are there other issues at play? 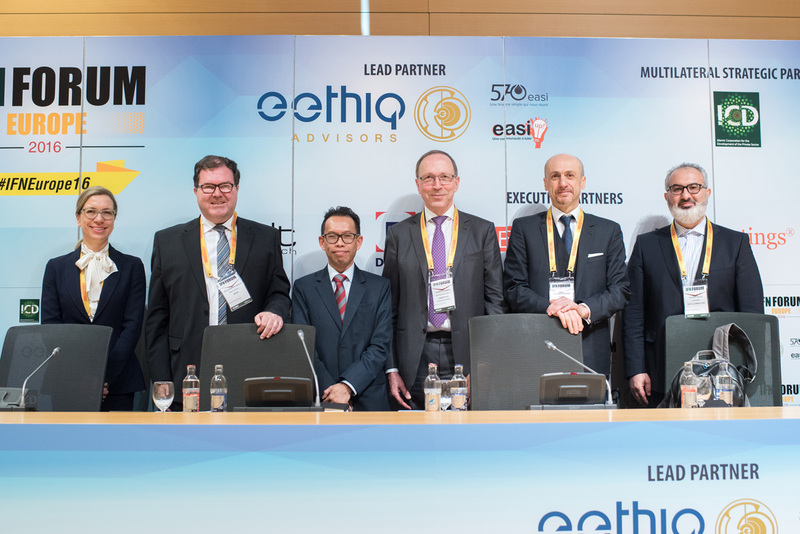 Will the industry decide to take this controversial step and what will this mean for Islamic finance in Europe going forward?